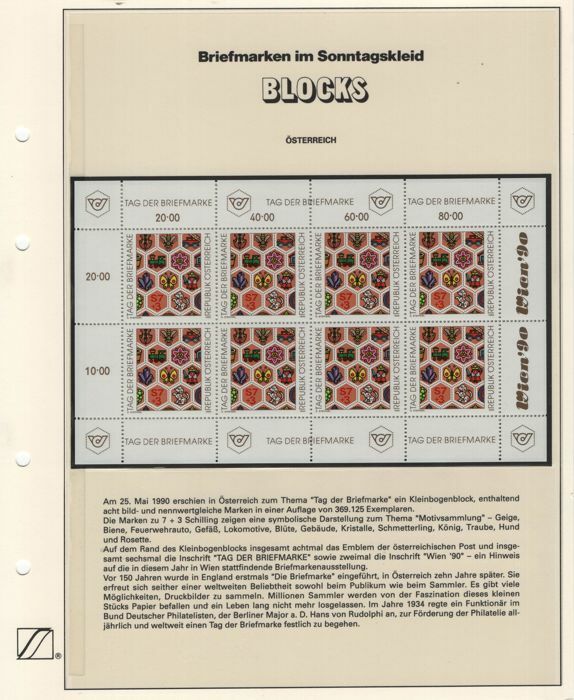 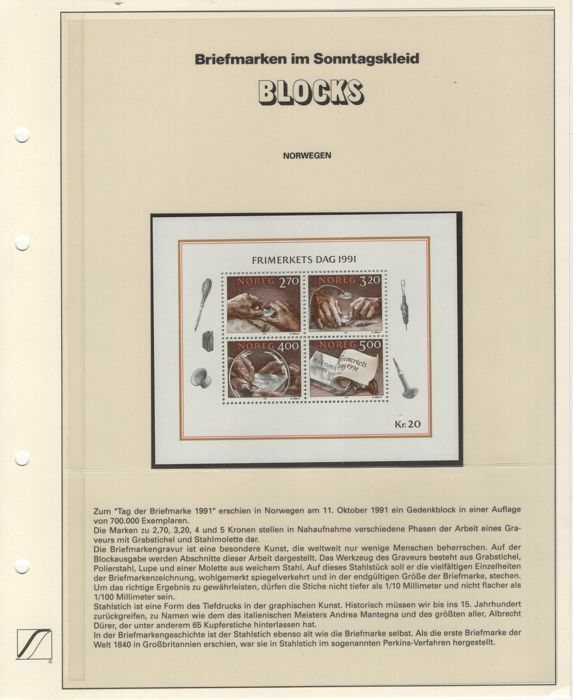 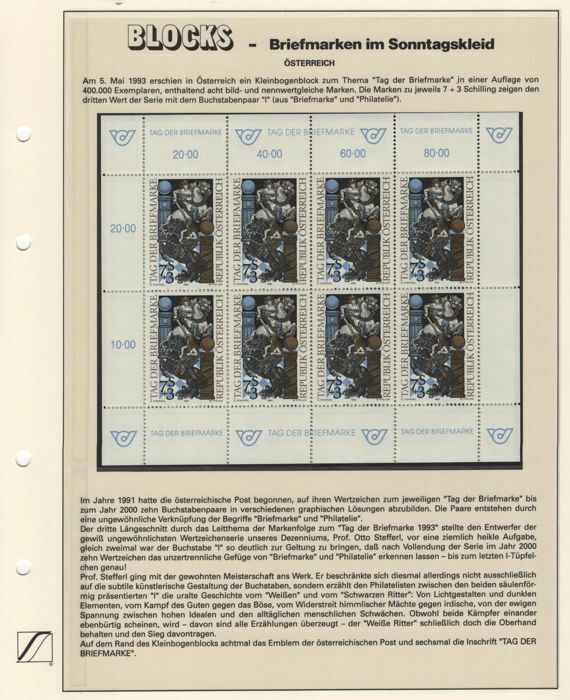 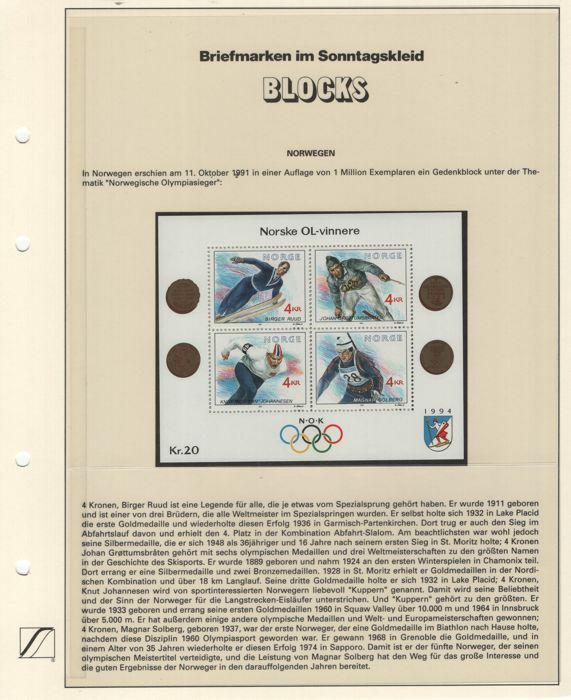 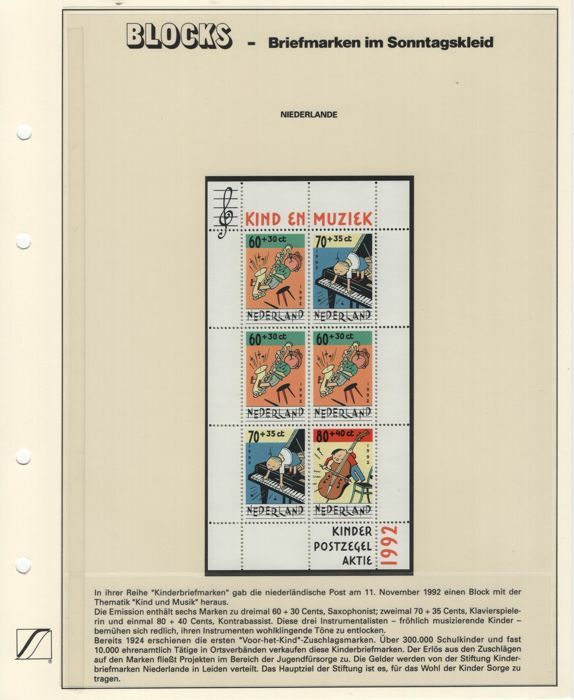 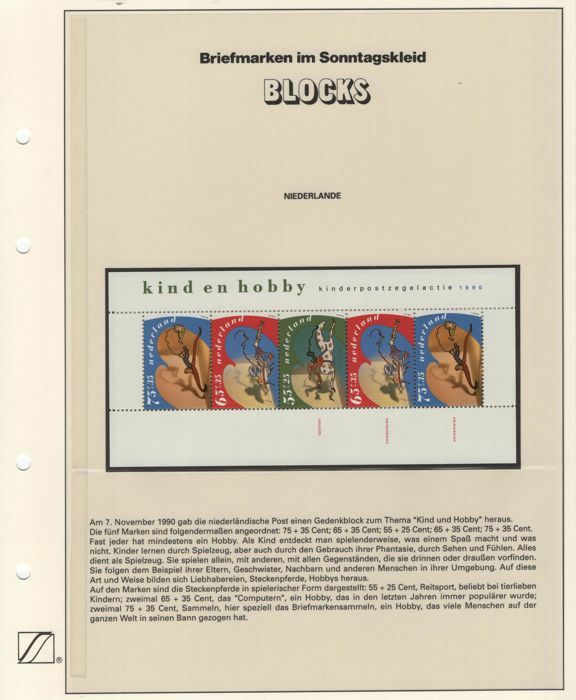 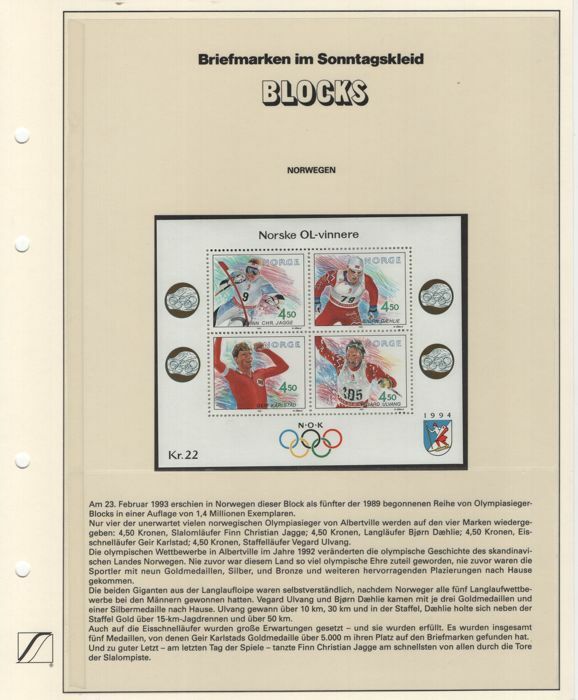 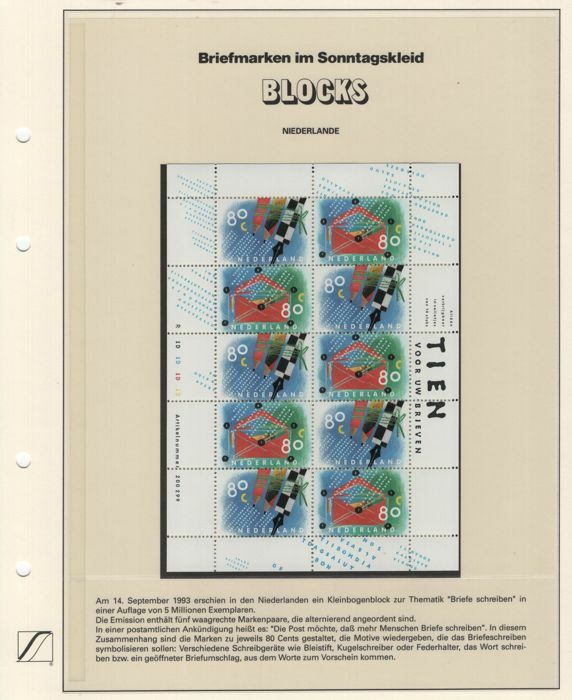 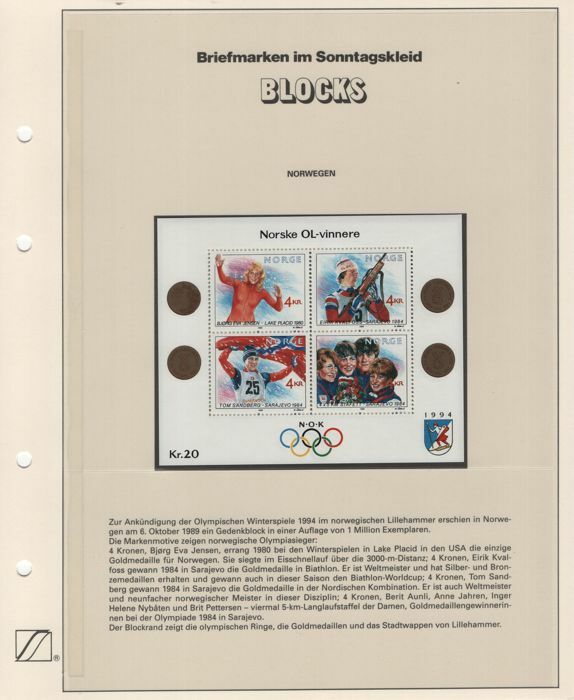 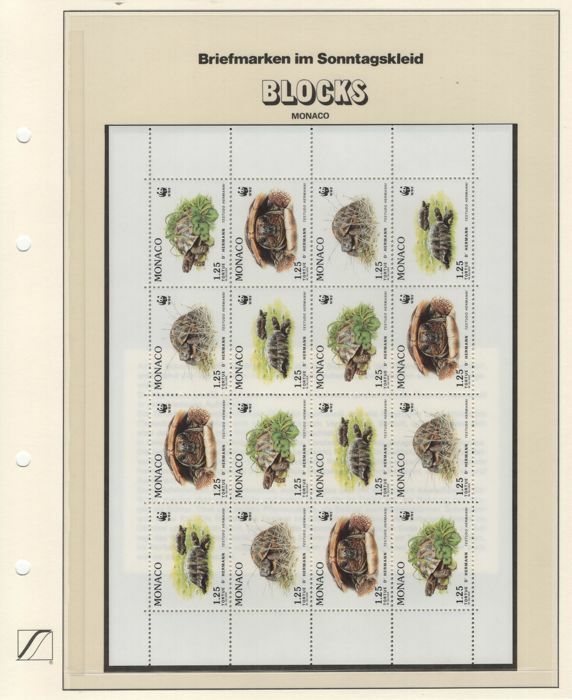 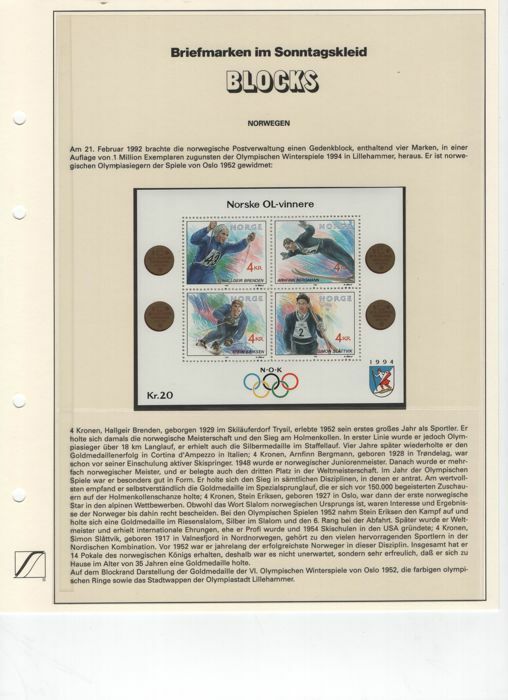 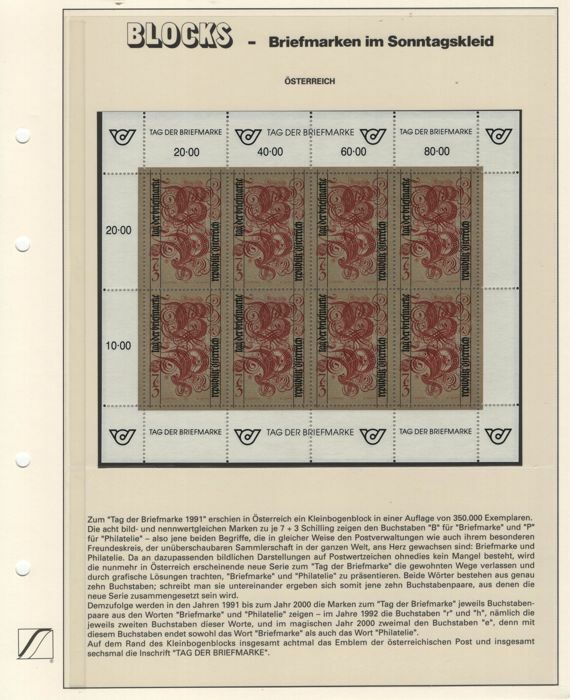 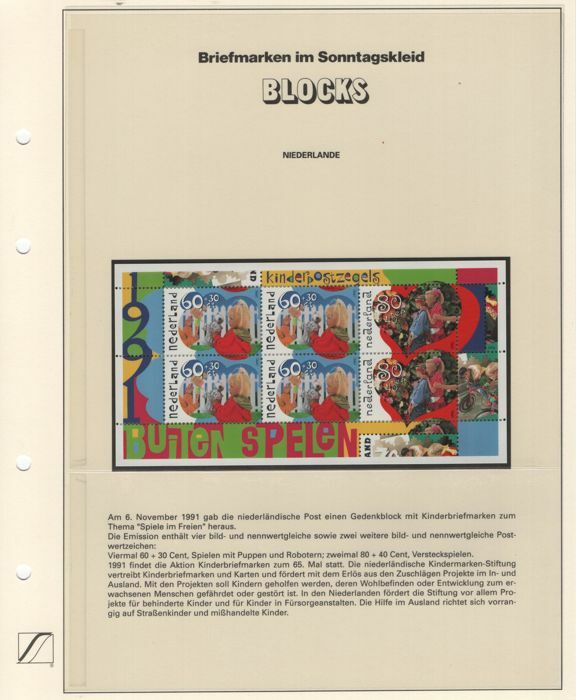 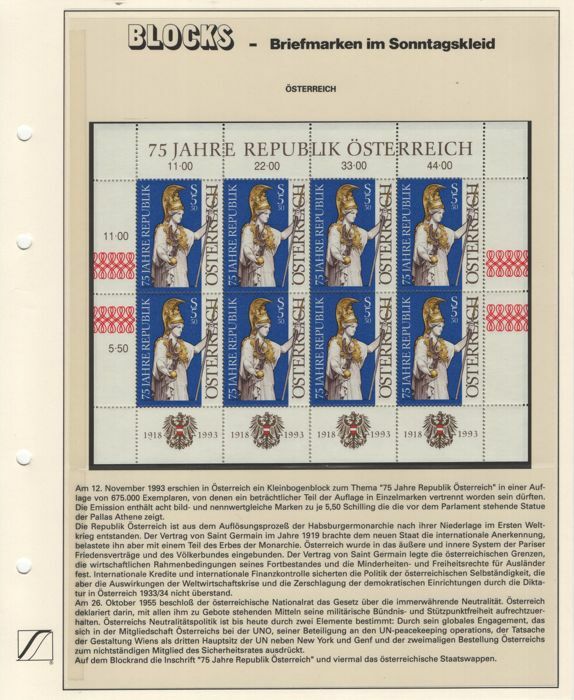 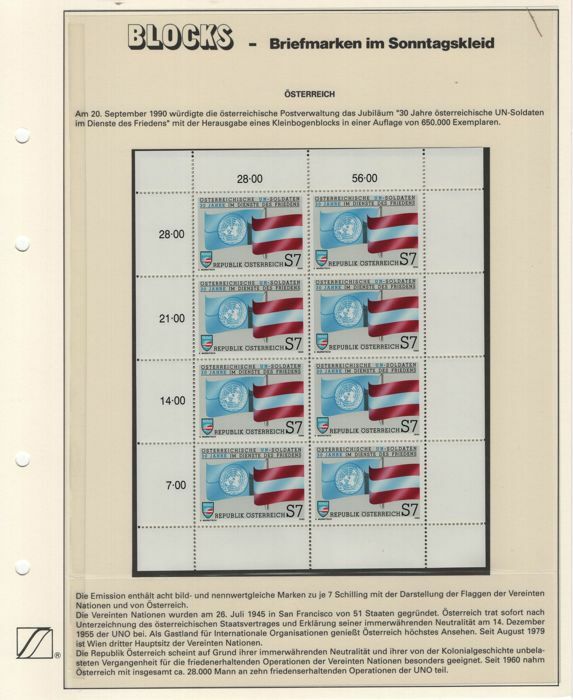 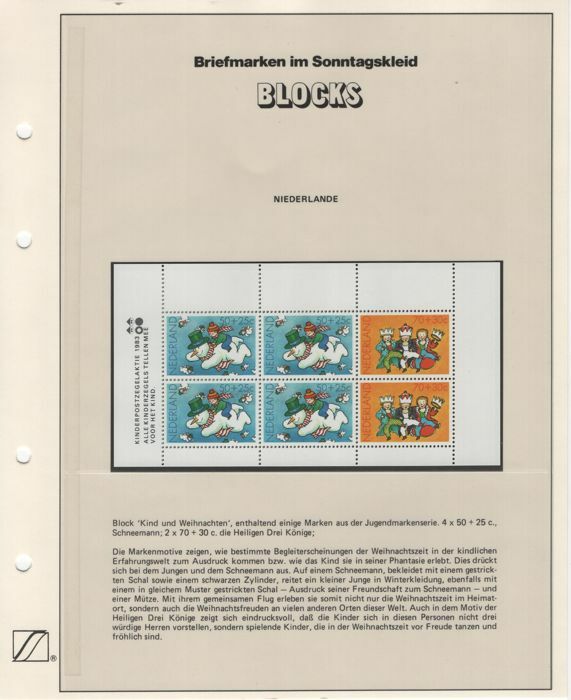 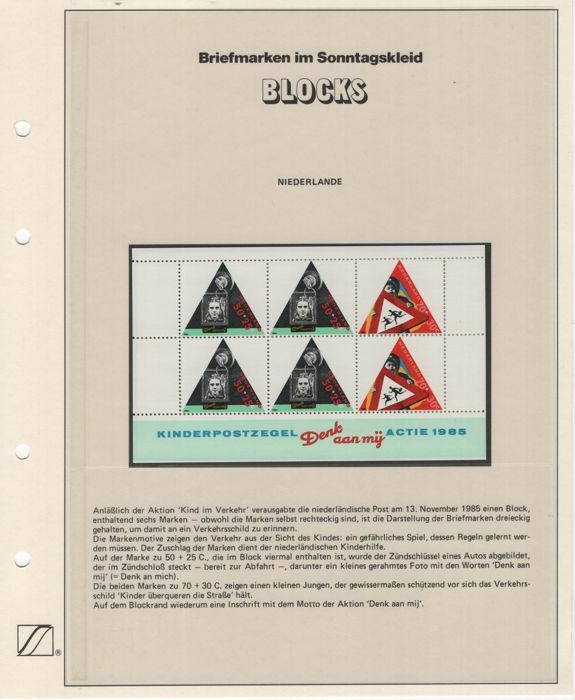 Great collection from Sieger subscription "postage stamps in sunday dress", a total of 91 pieces. 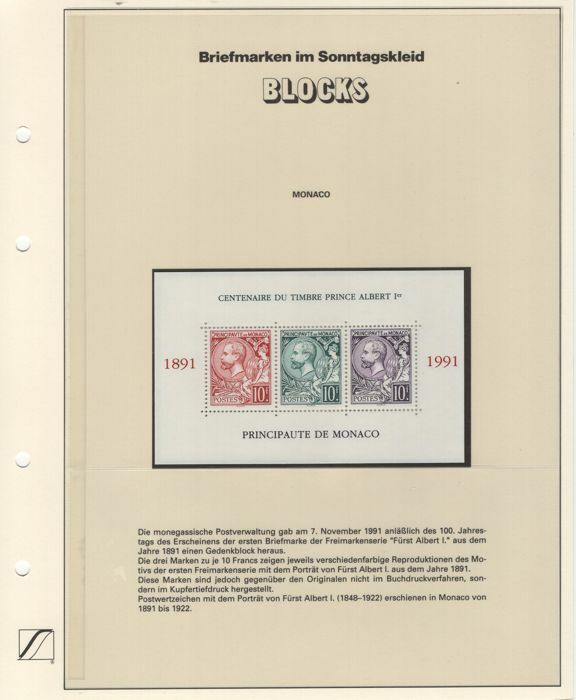 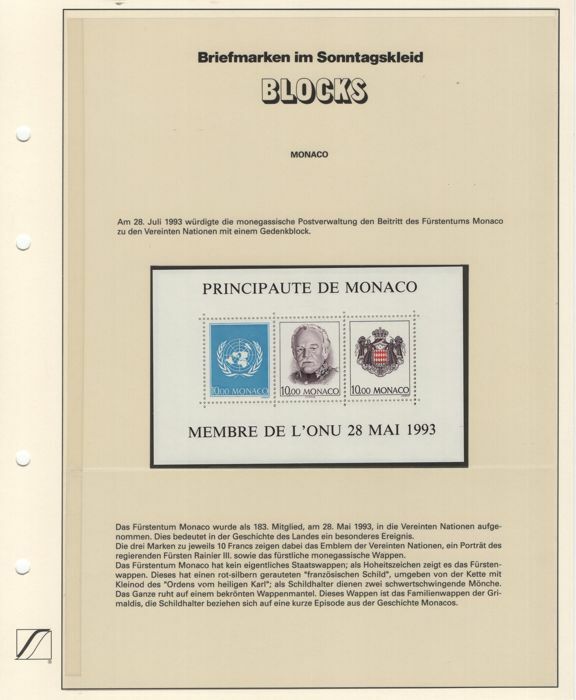 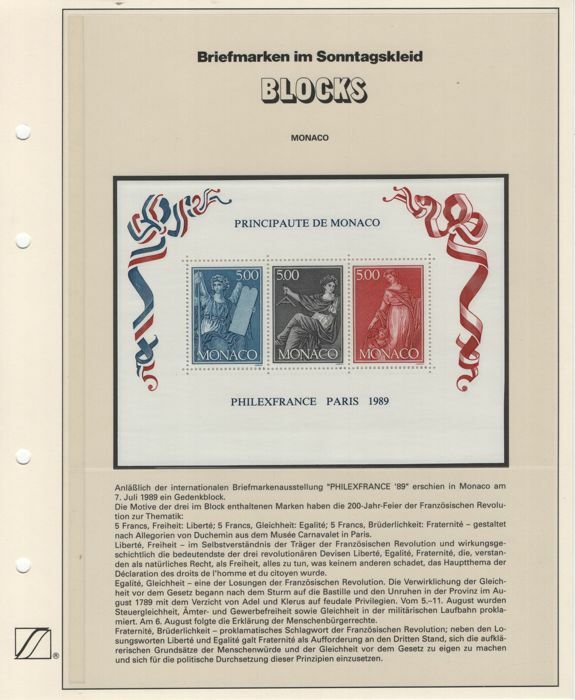 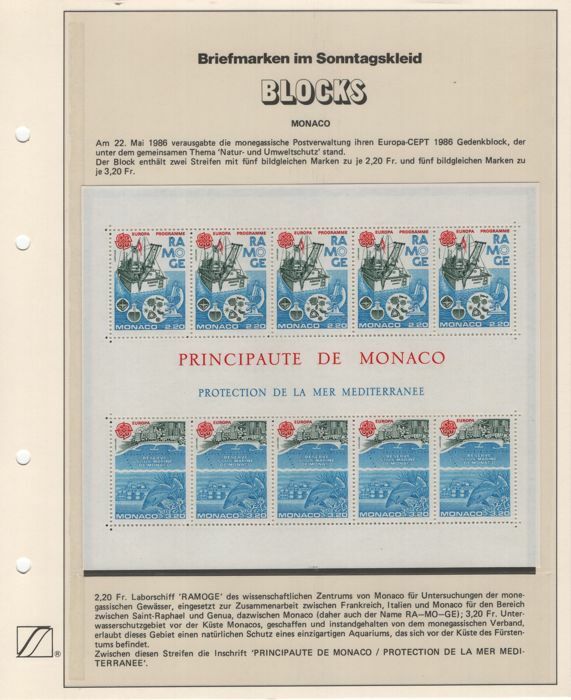 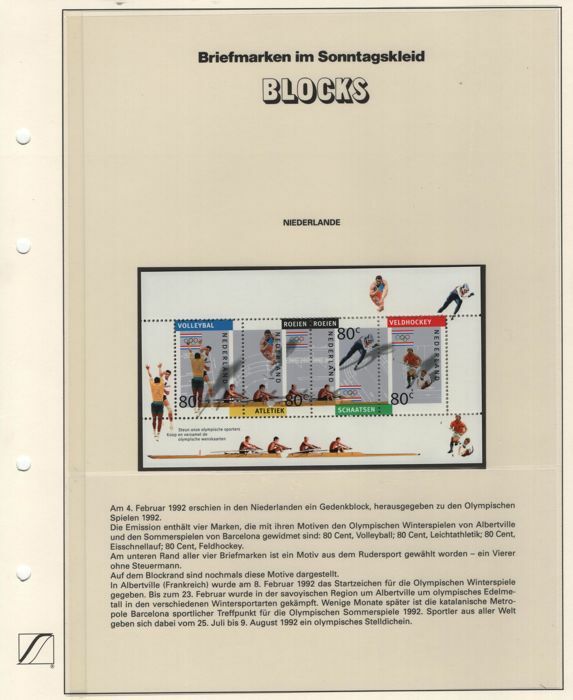 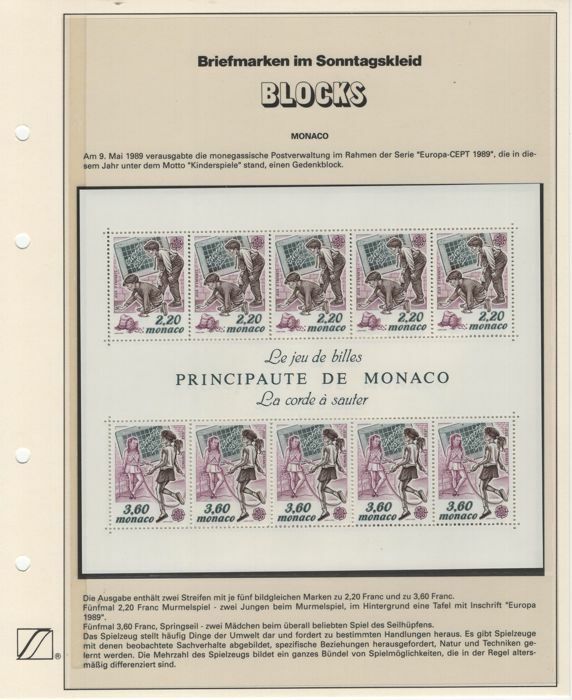 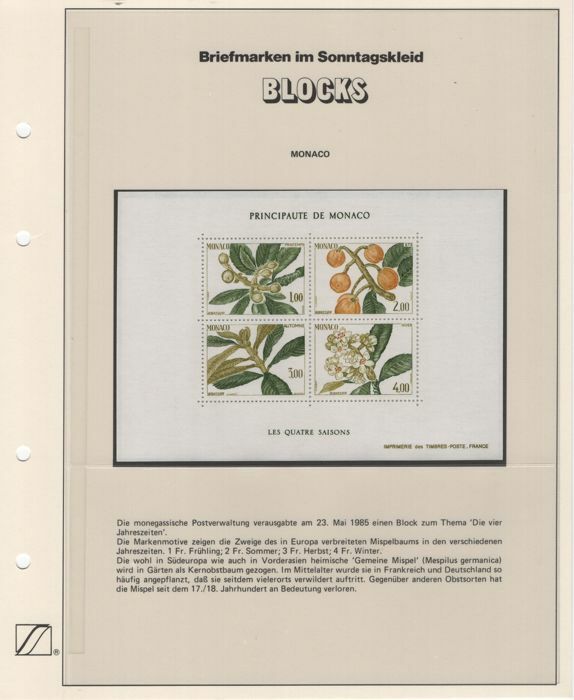 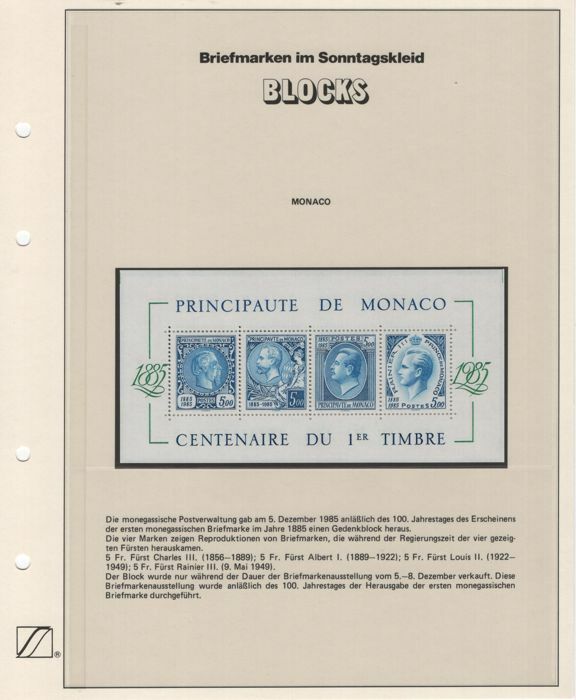 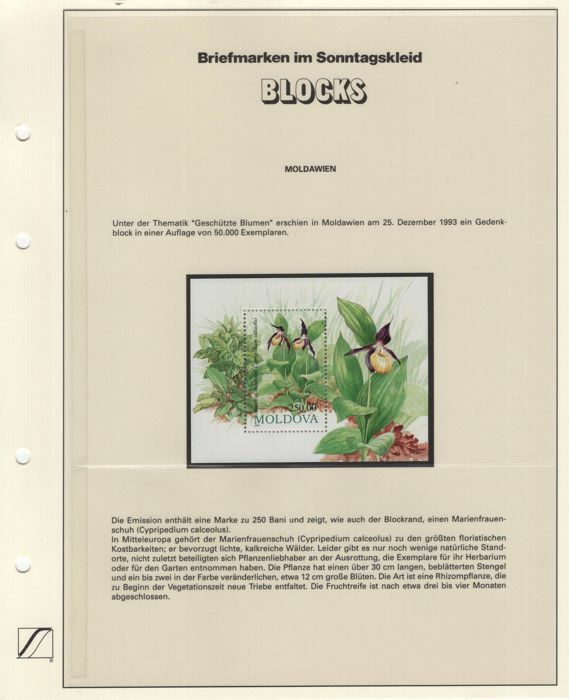 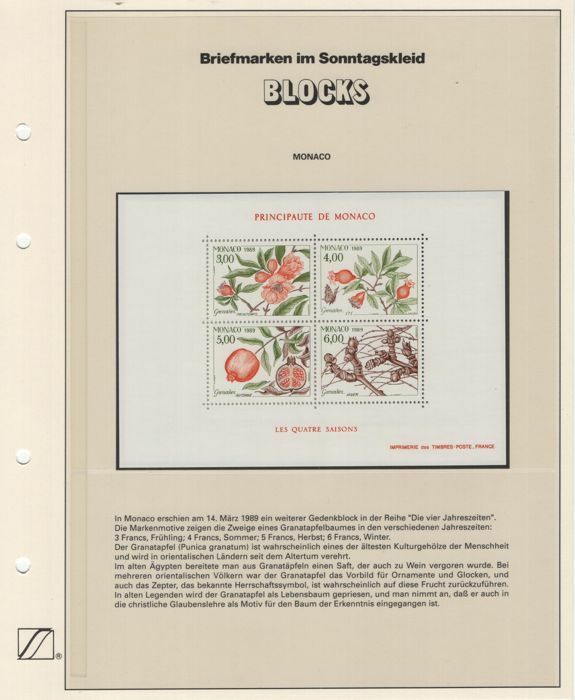 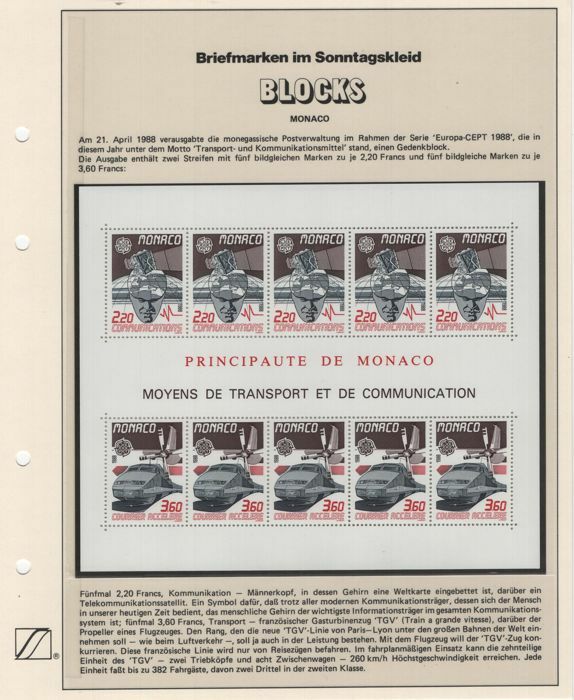 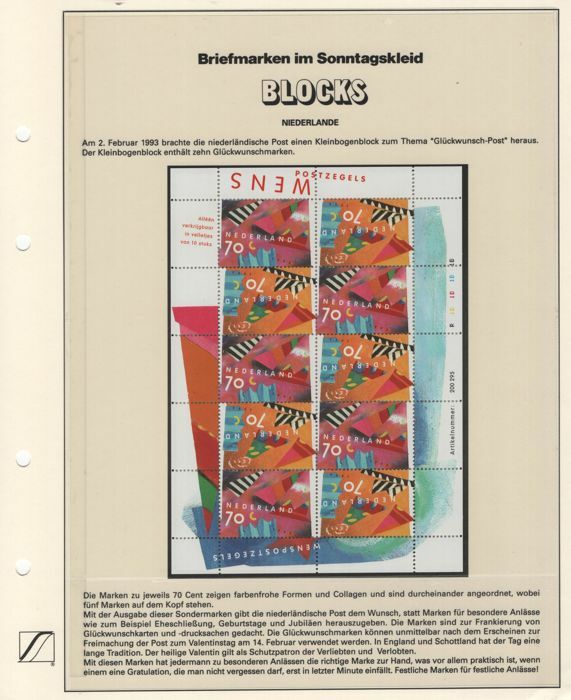 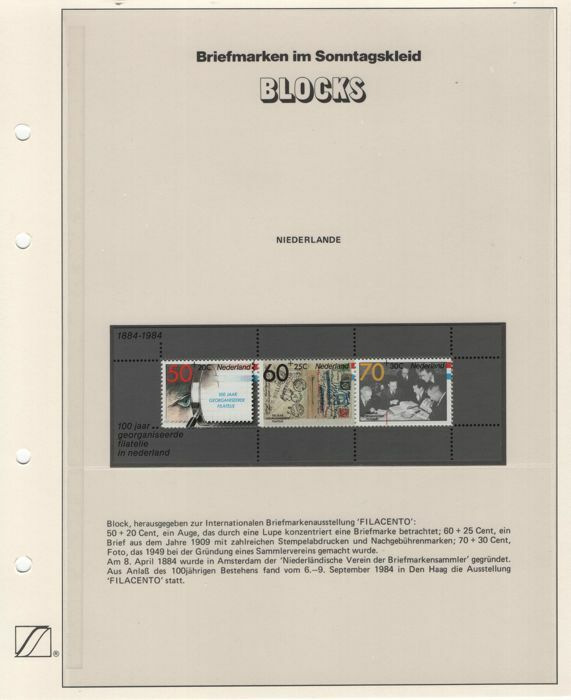 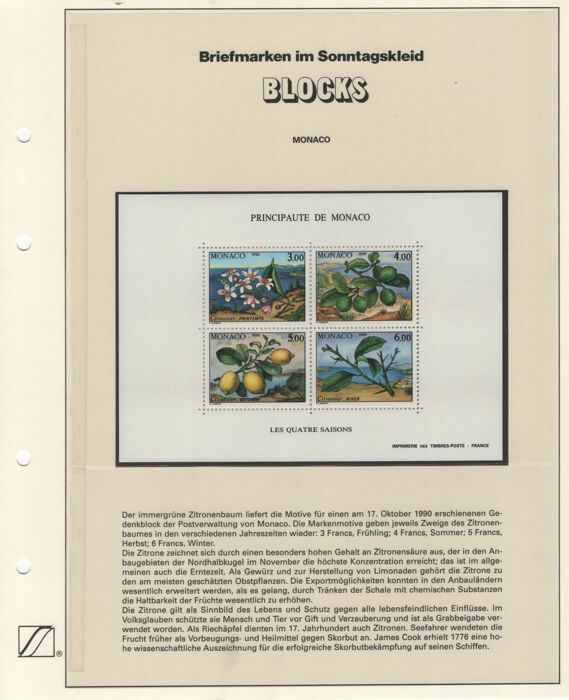 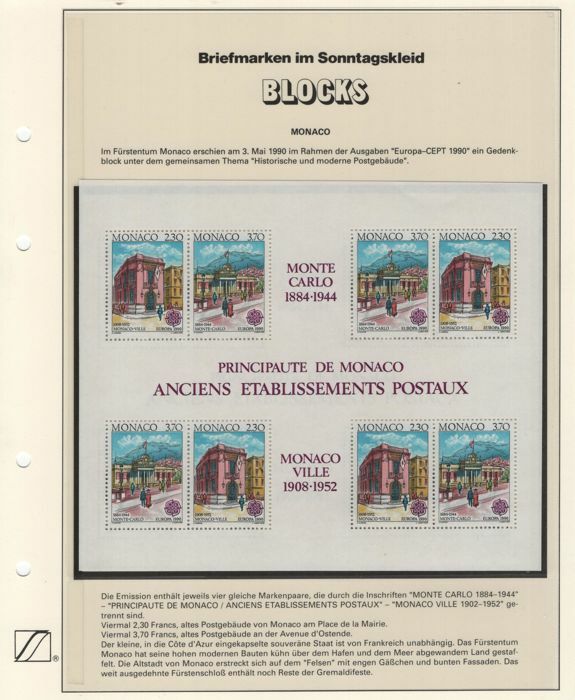 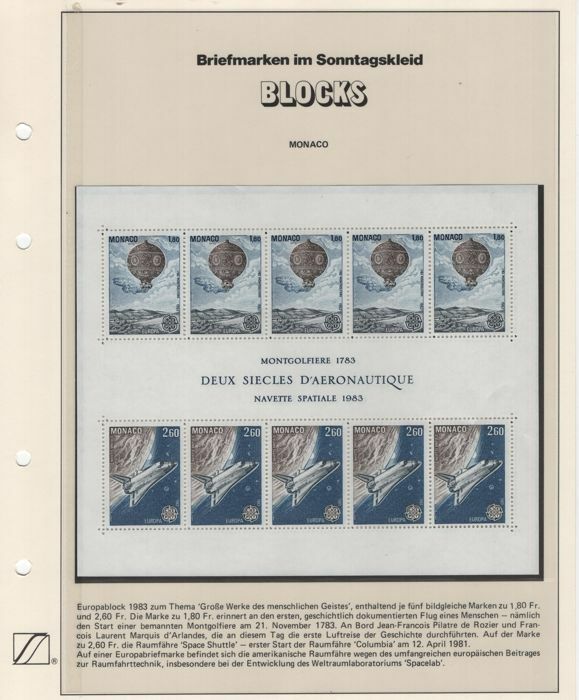 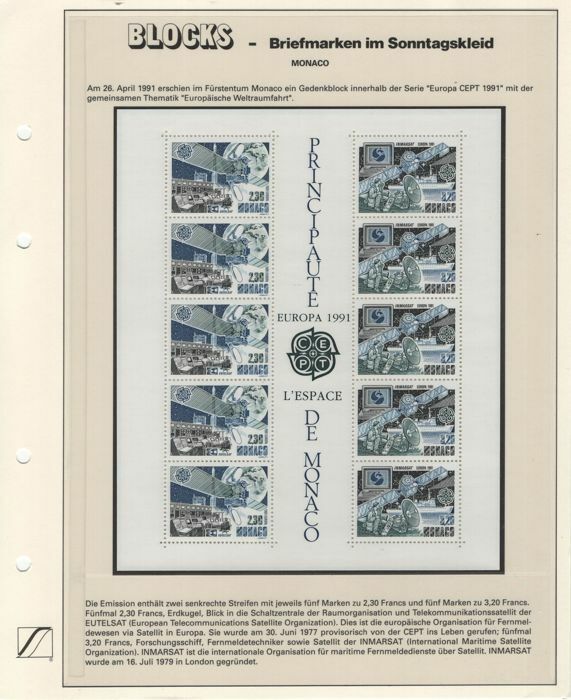 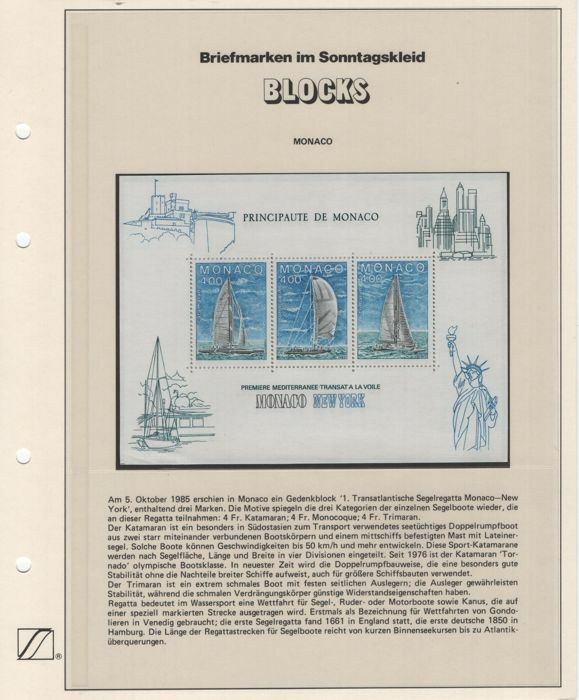 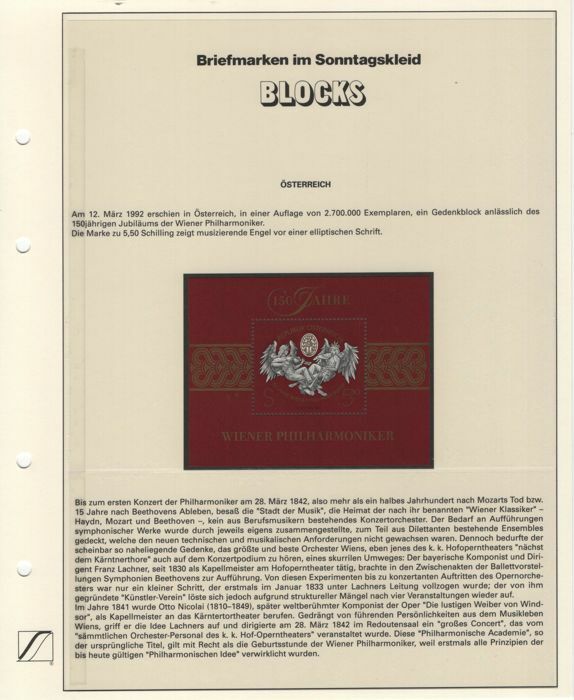 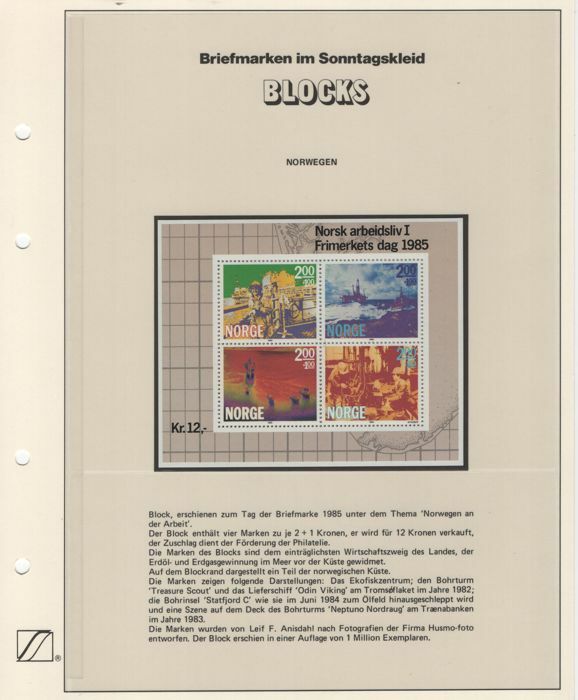 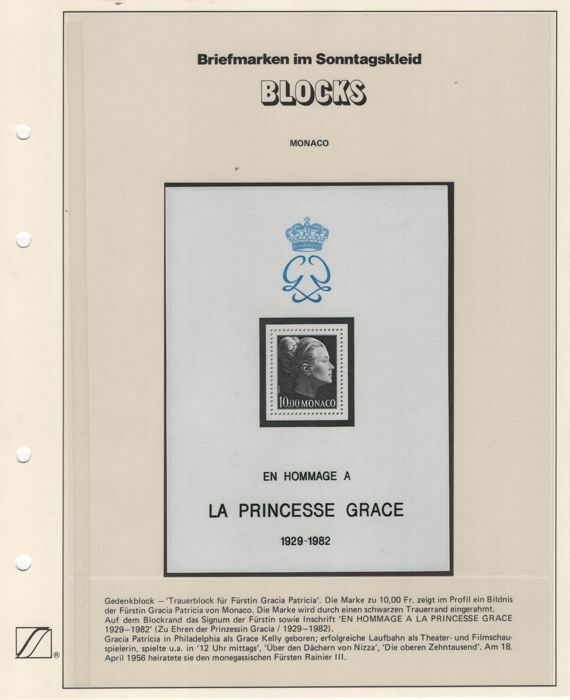 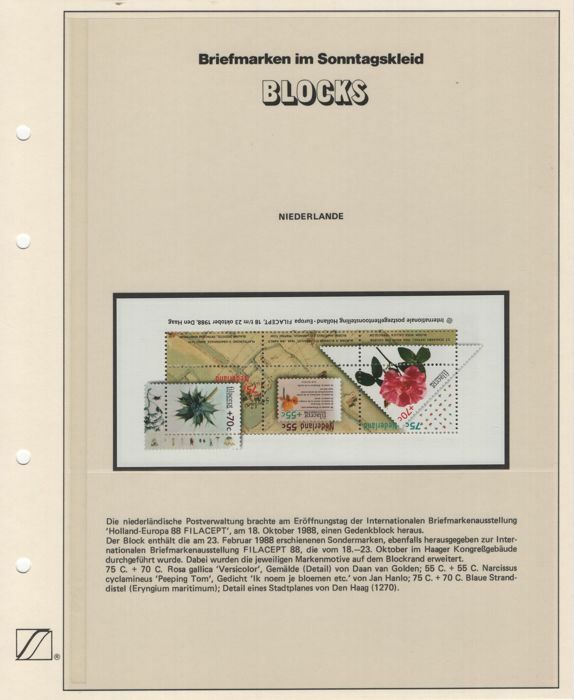 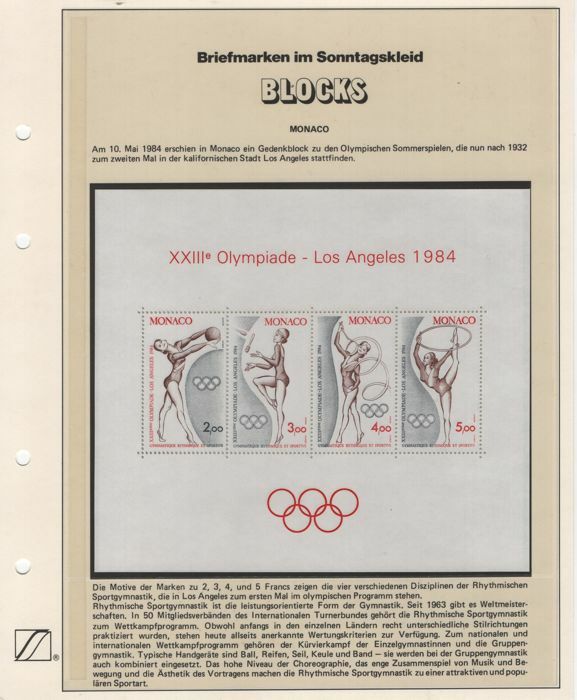 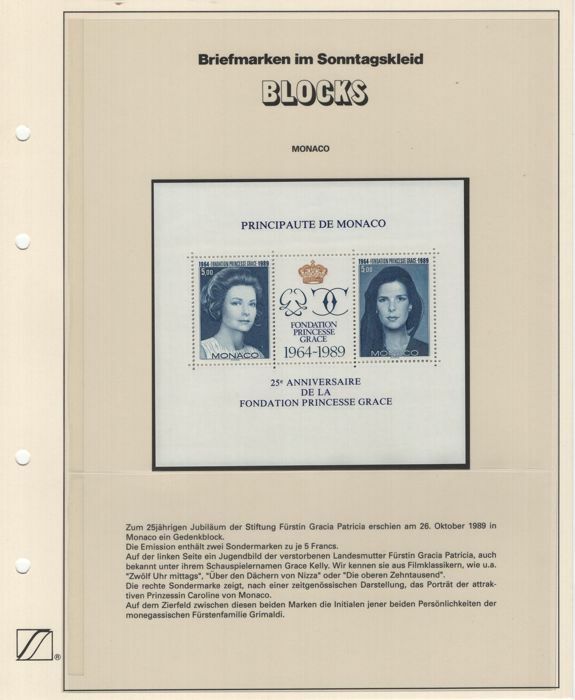 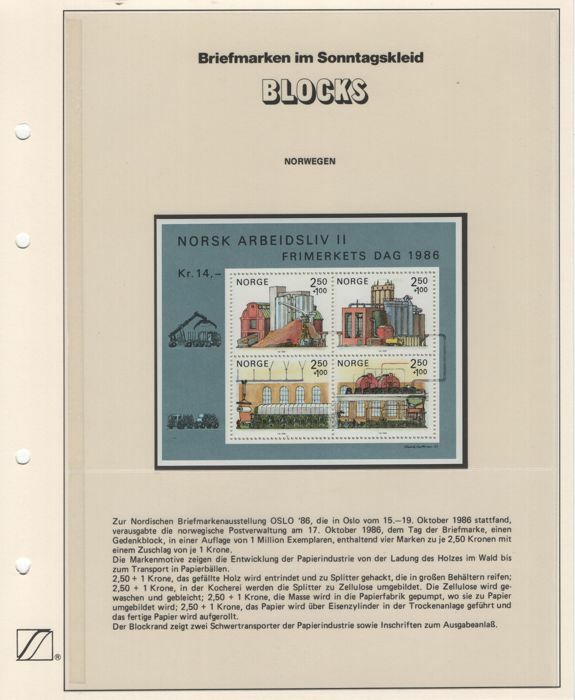 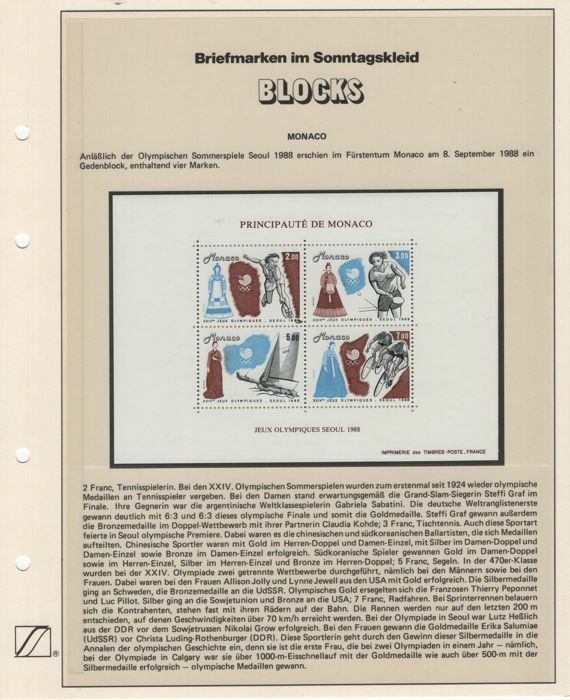 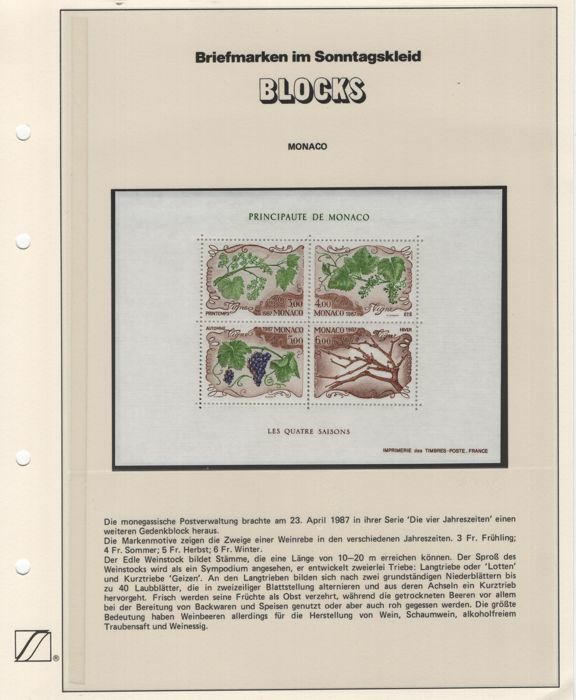 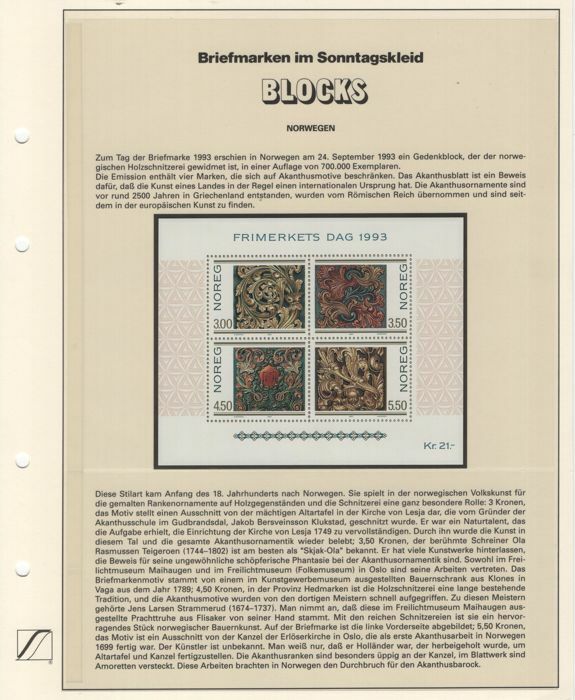 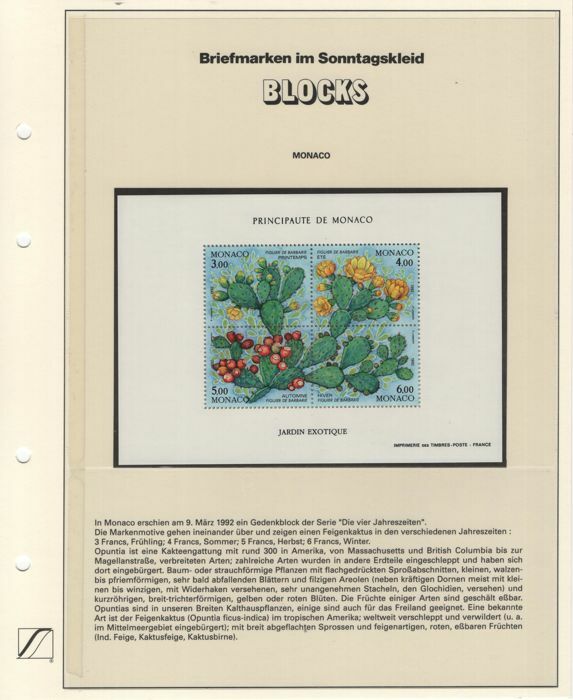 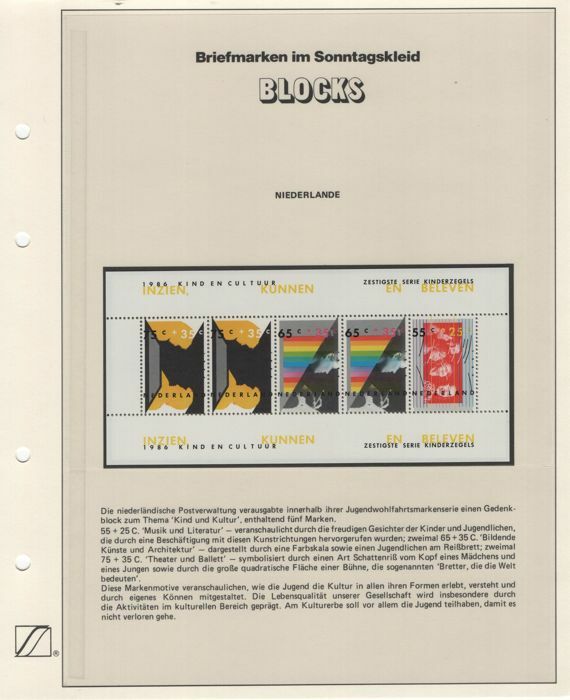 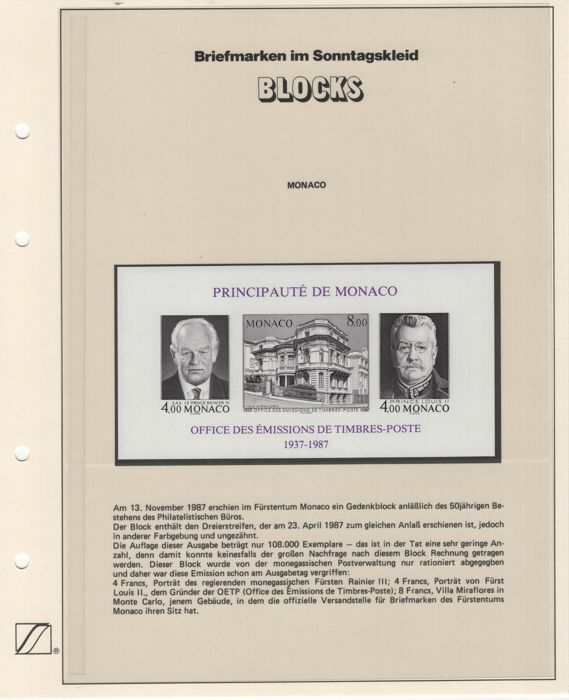 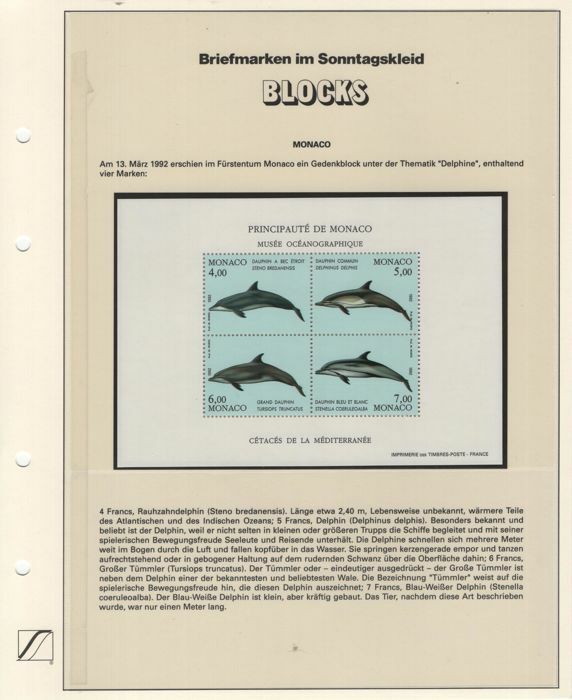 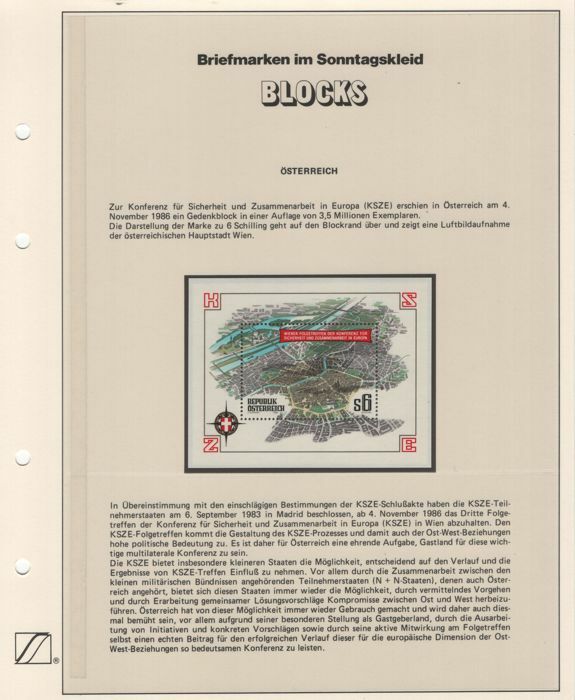 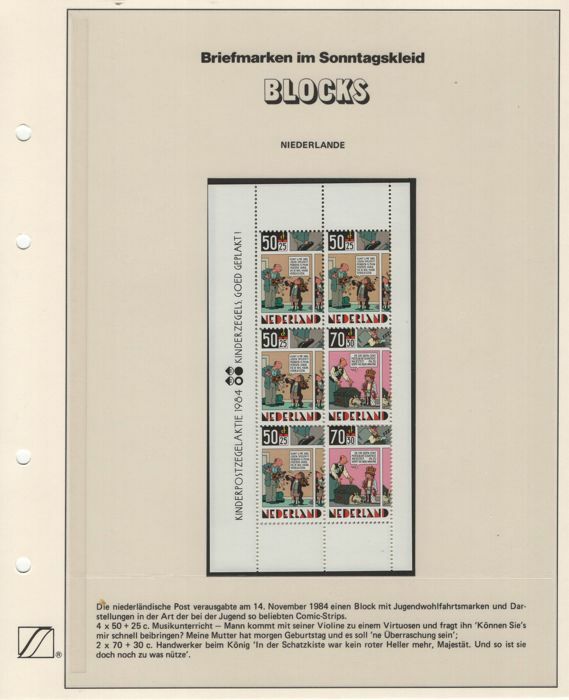 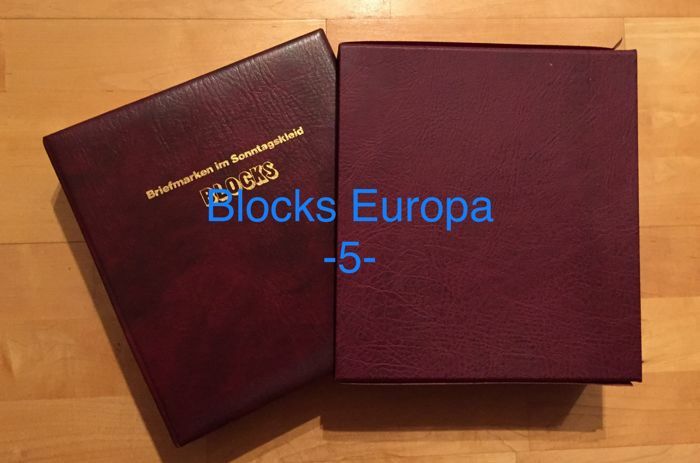 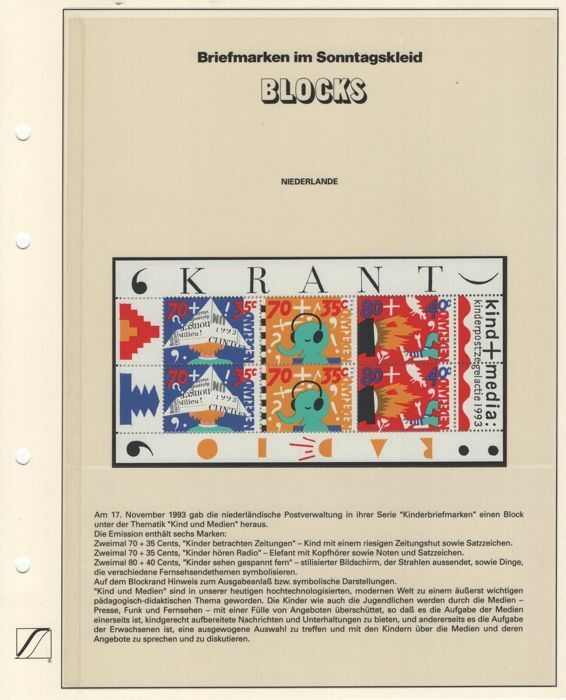 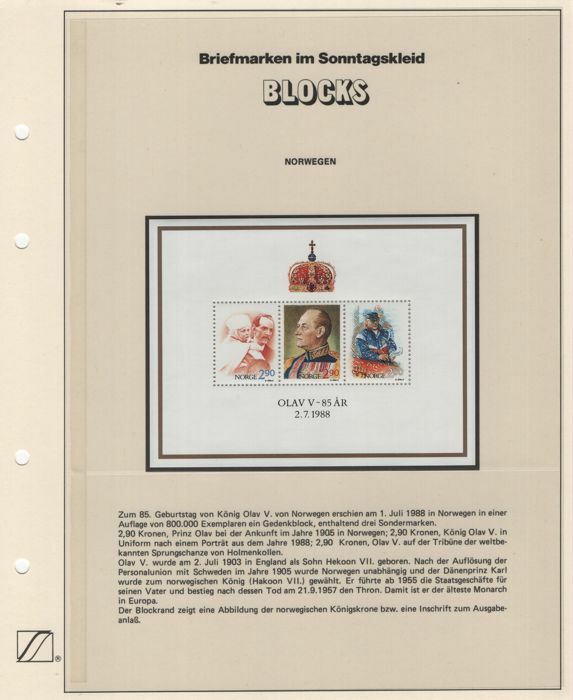 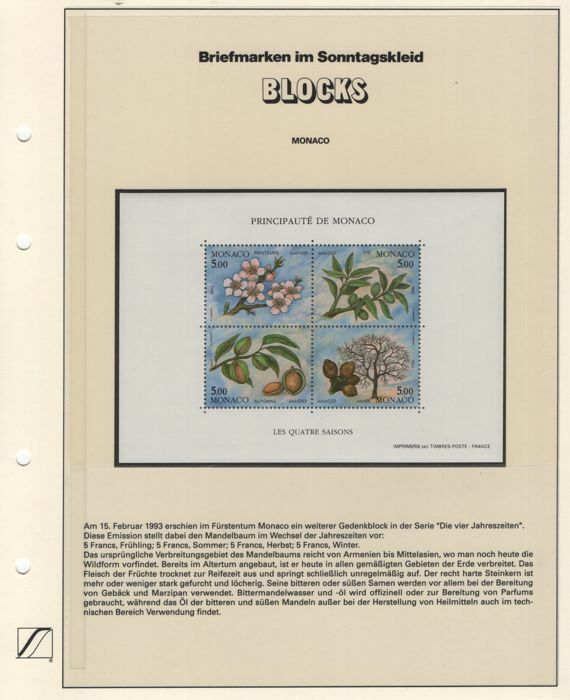 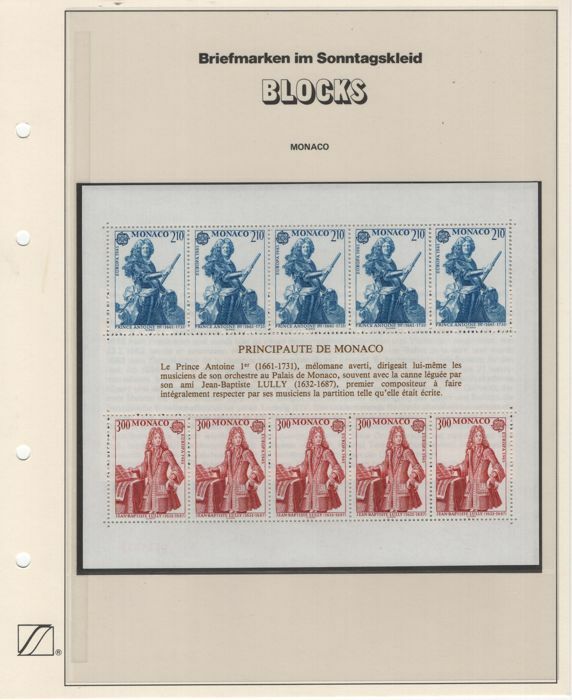 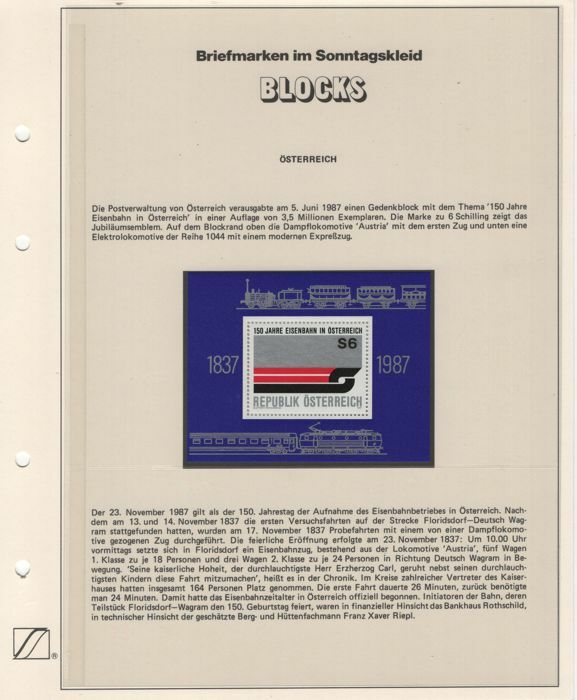 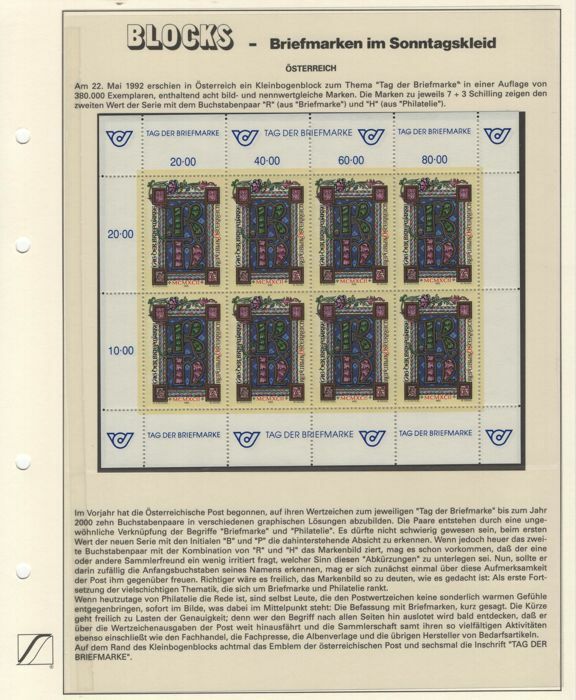 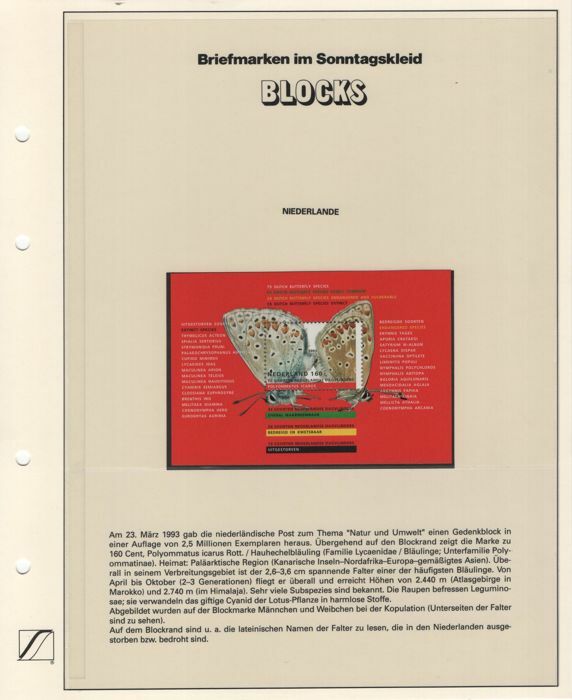 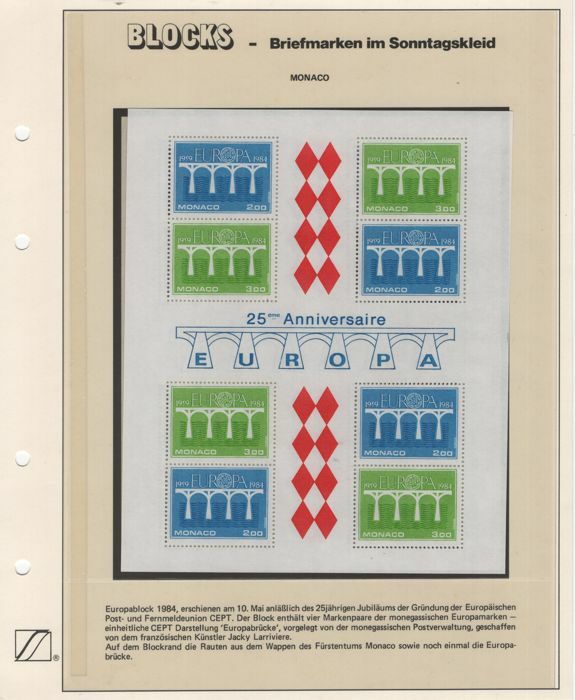 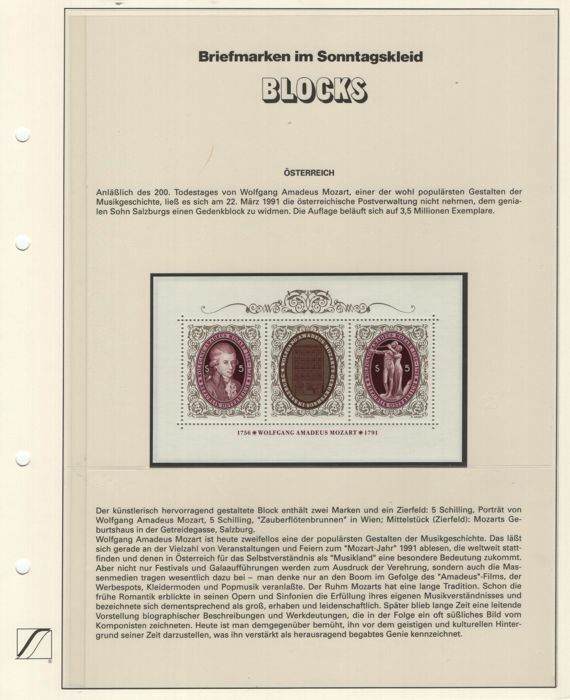 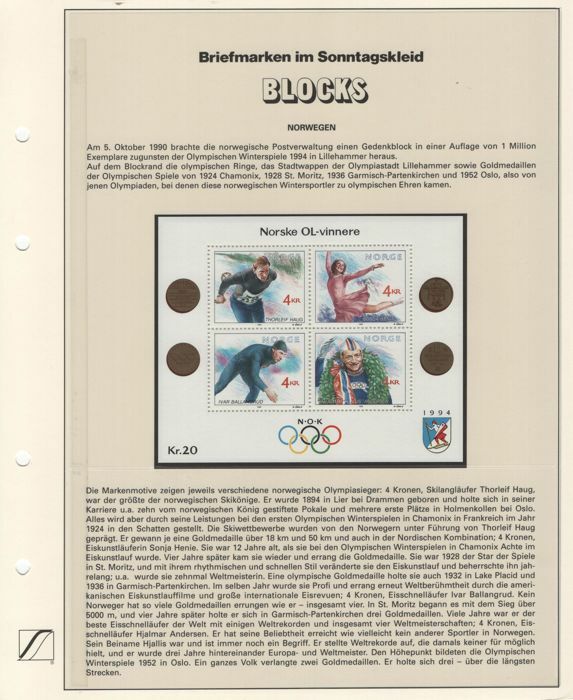 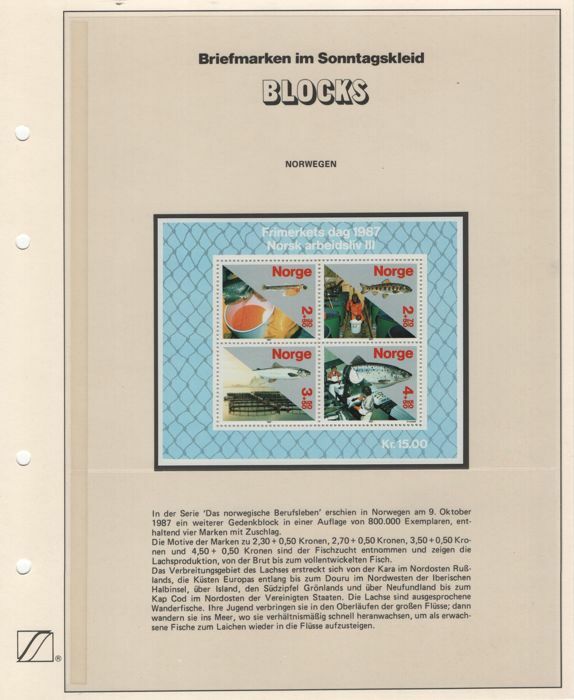 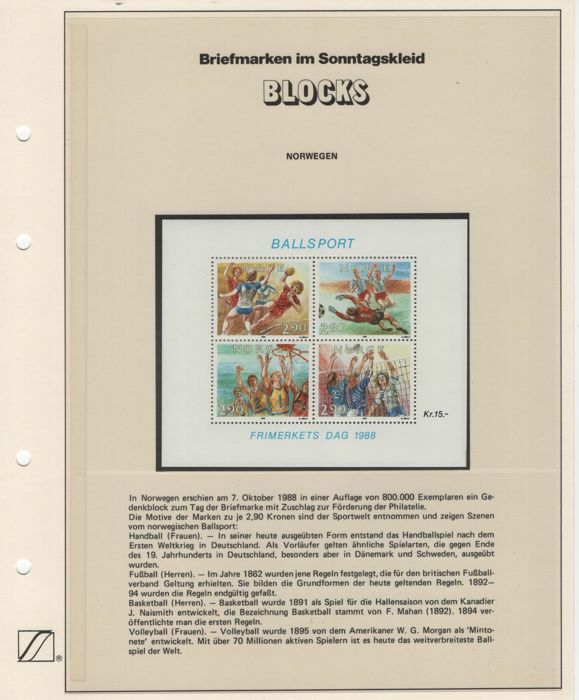 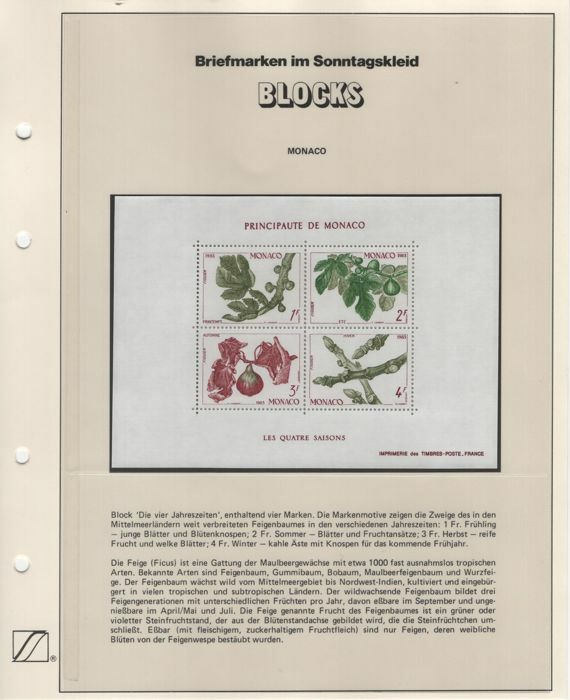 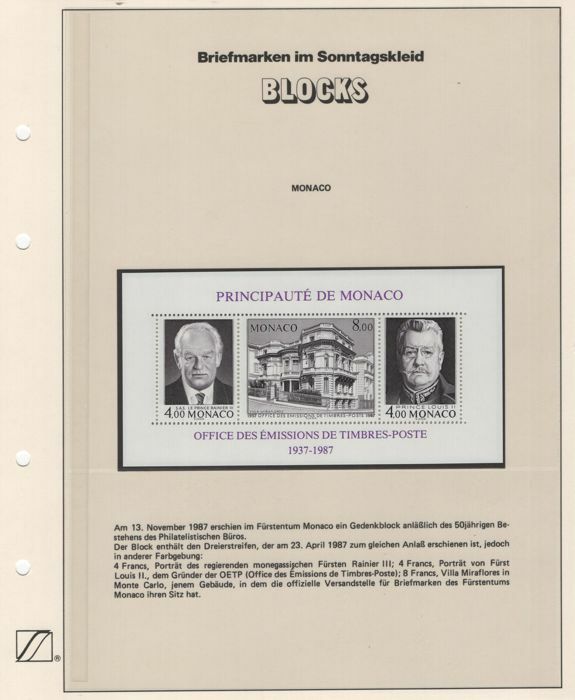 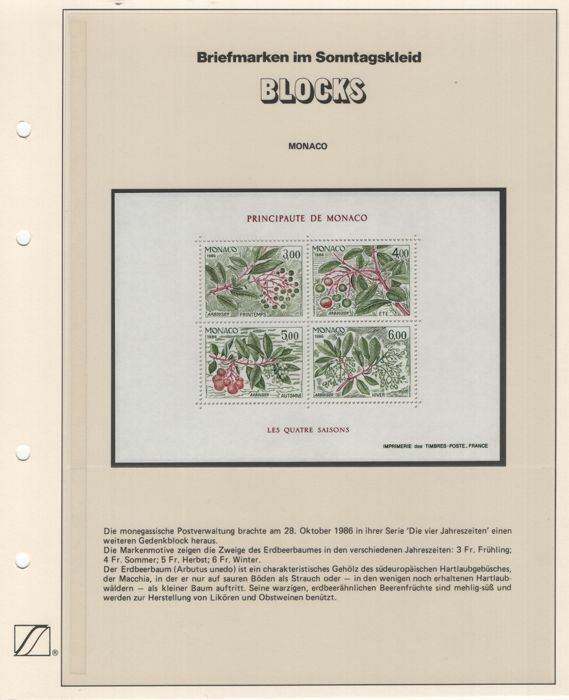 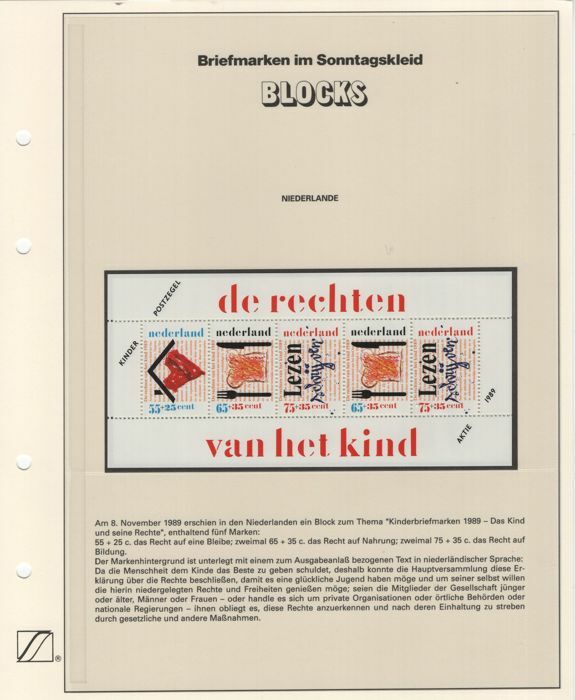 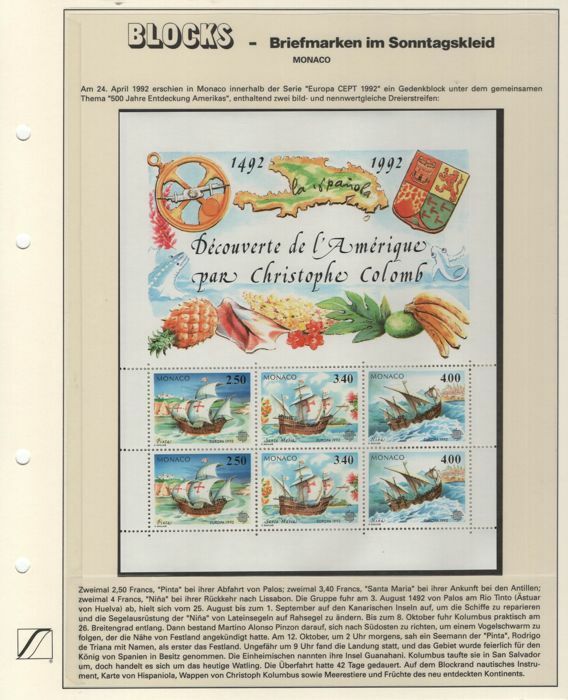 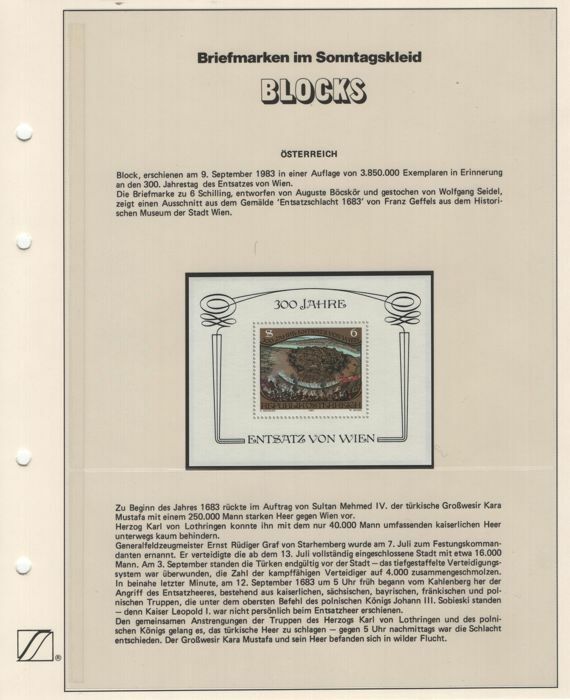 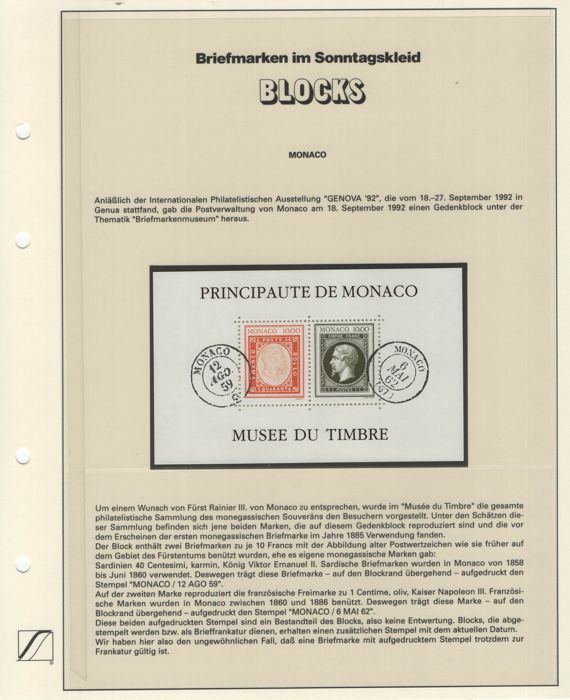 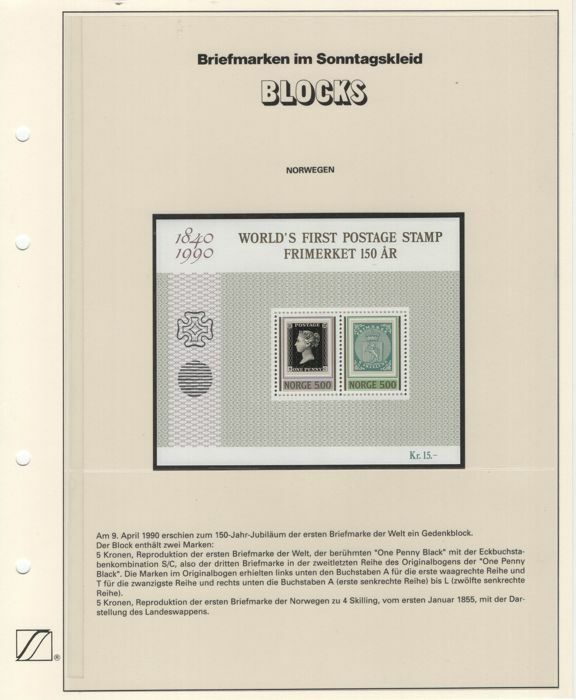 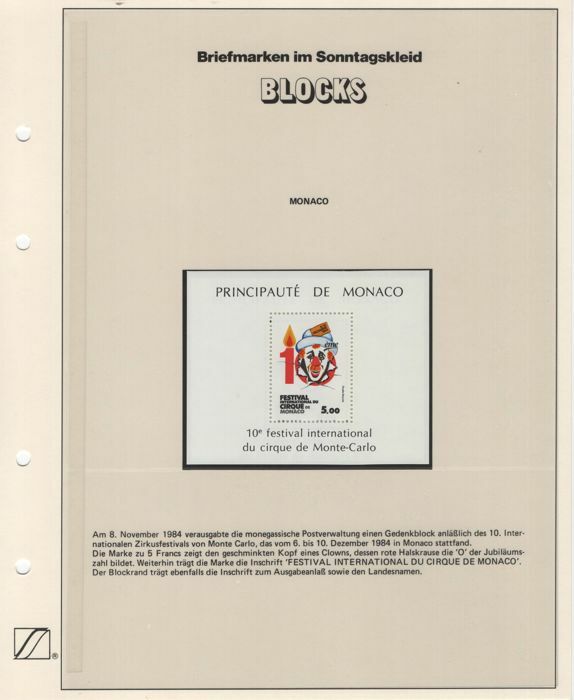 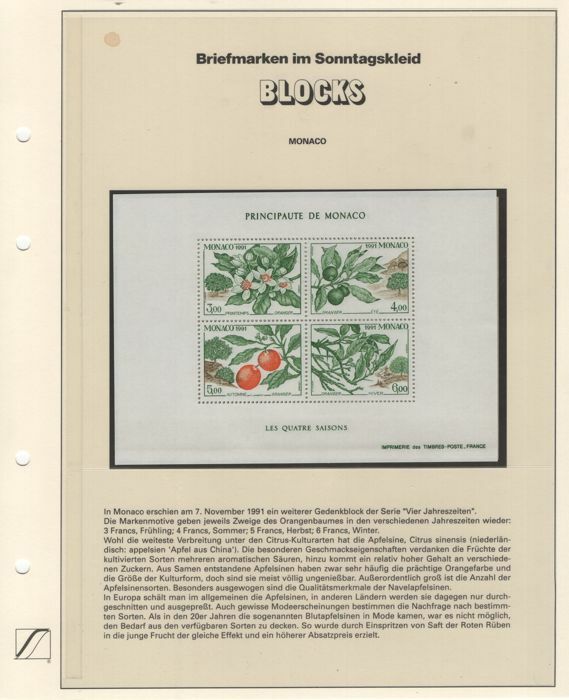 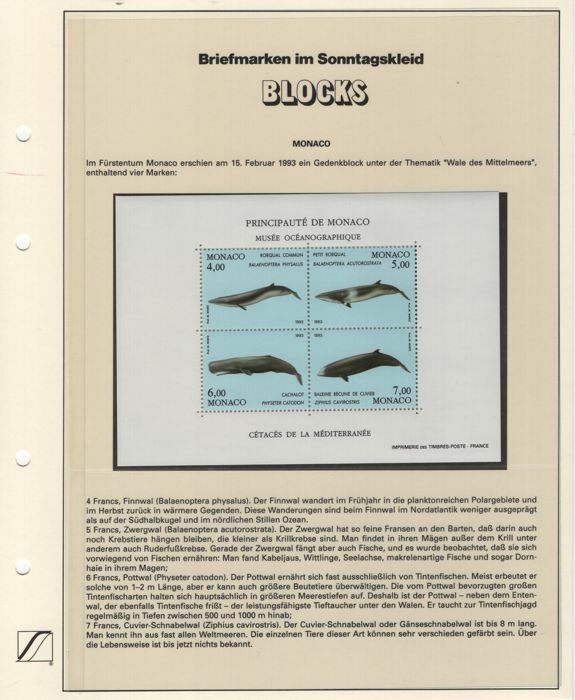 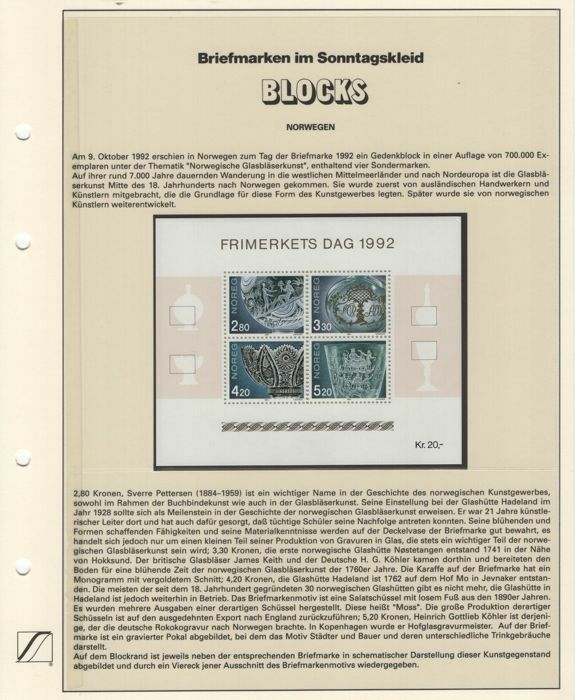 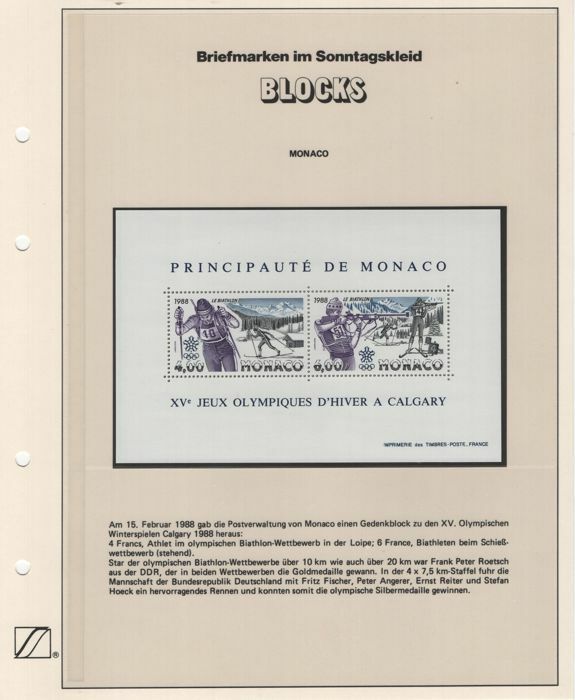 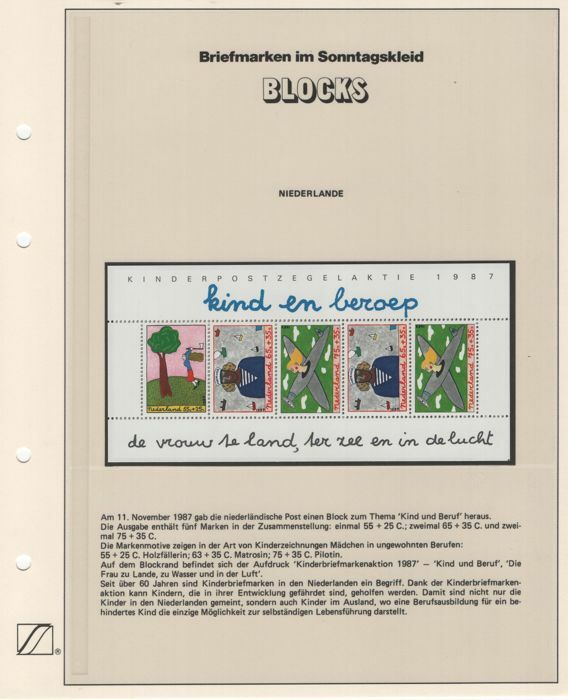 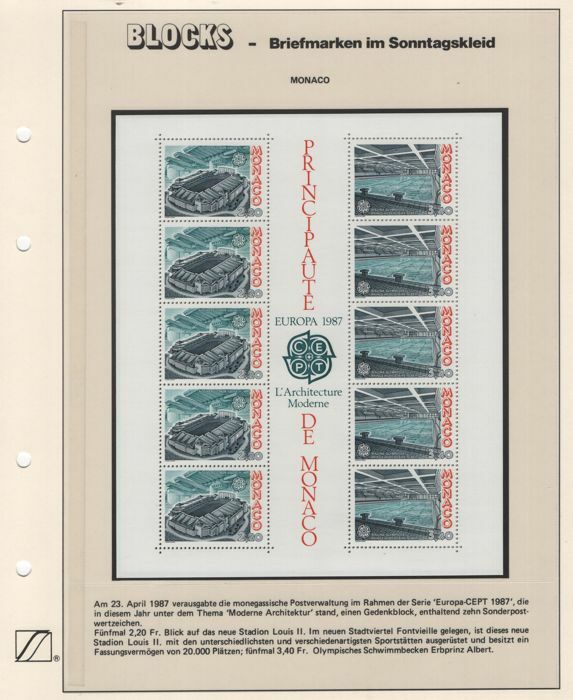 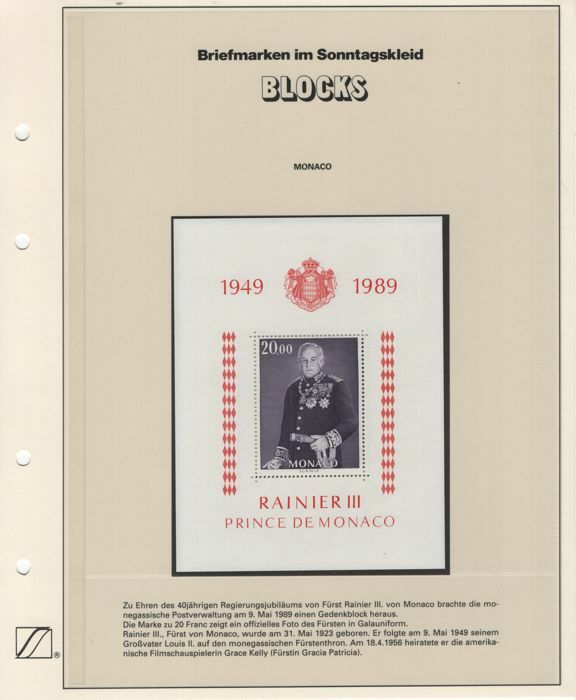 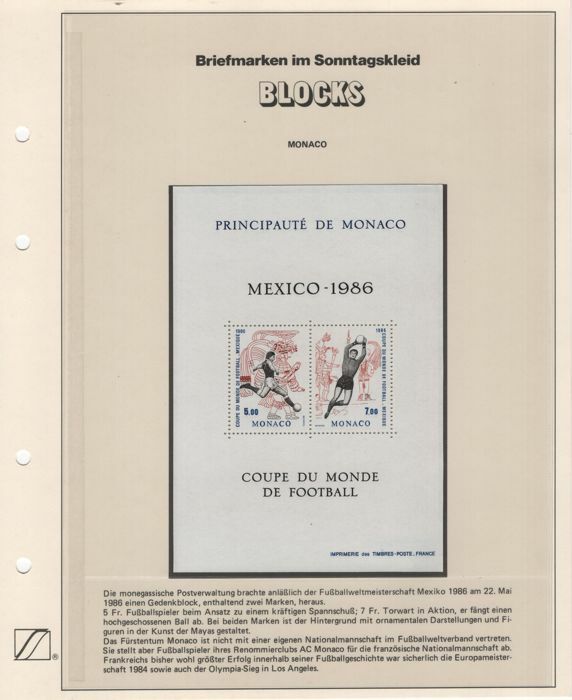 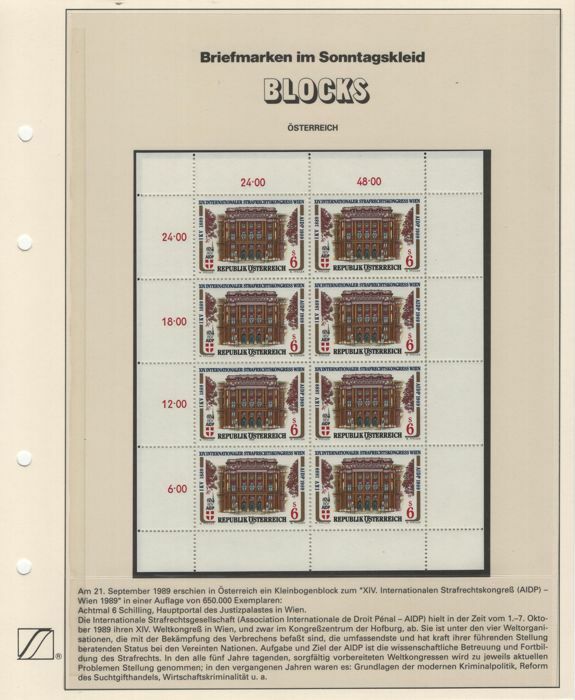 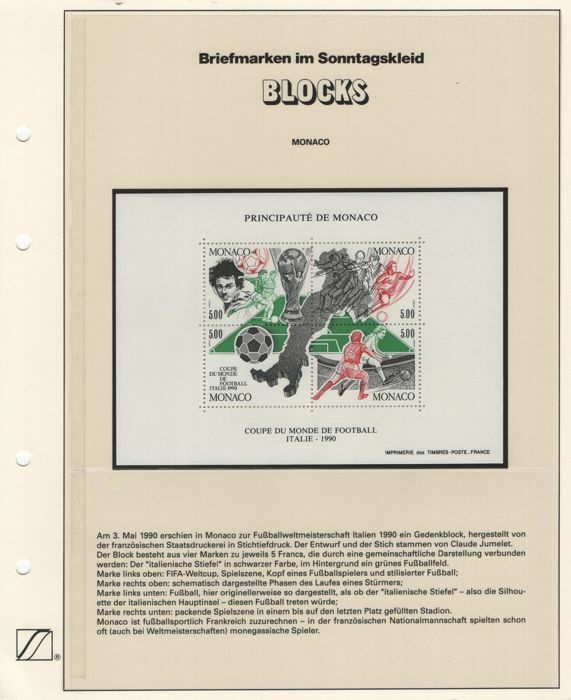 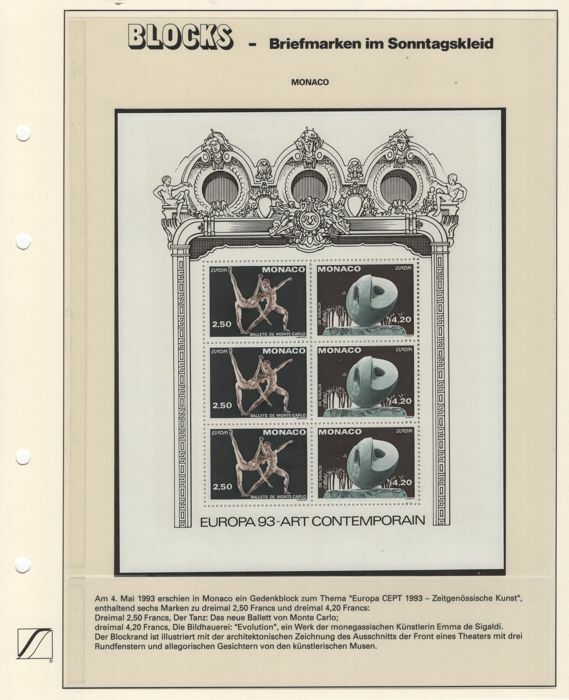 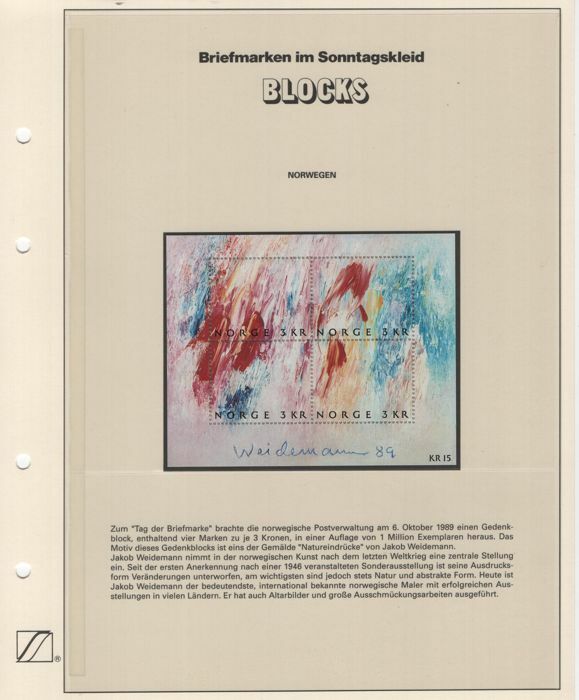 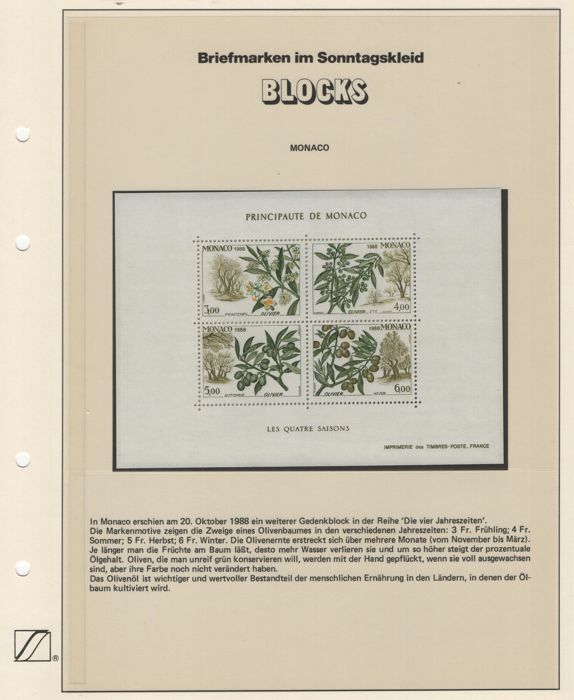 The cut block from Monaco is also included. 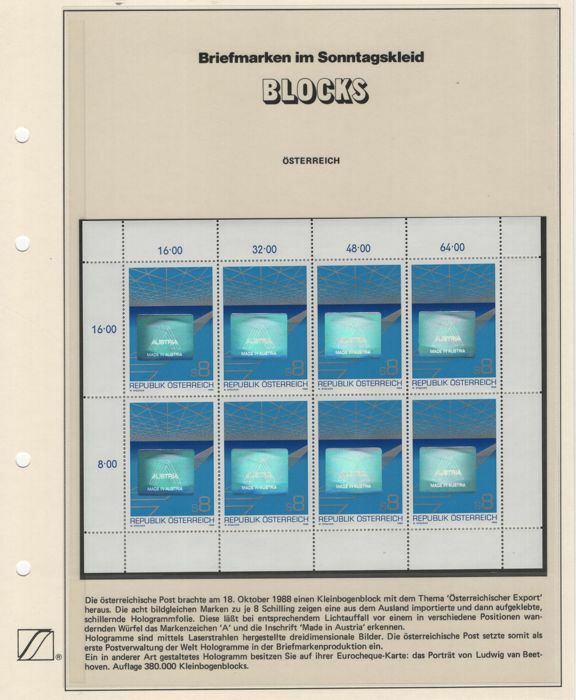 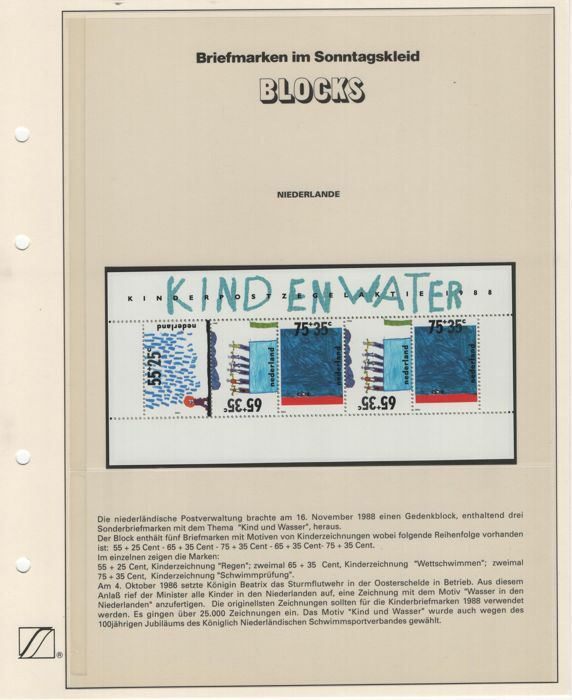 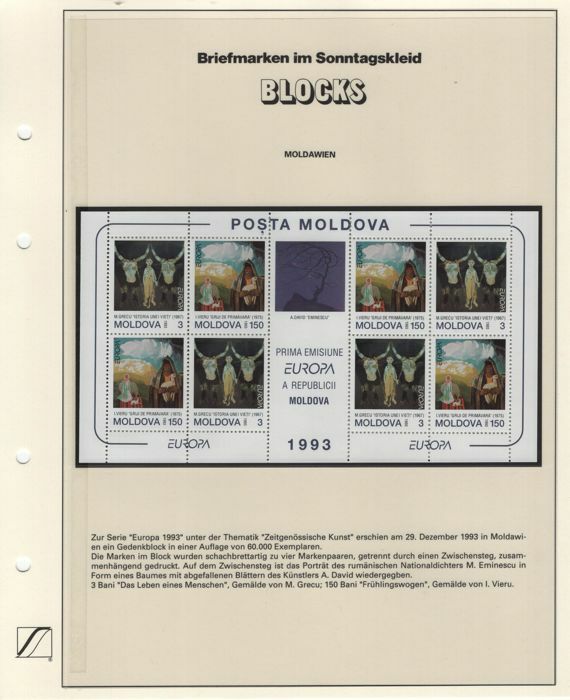 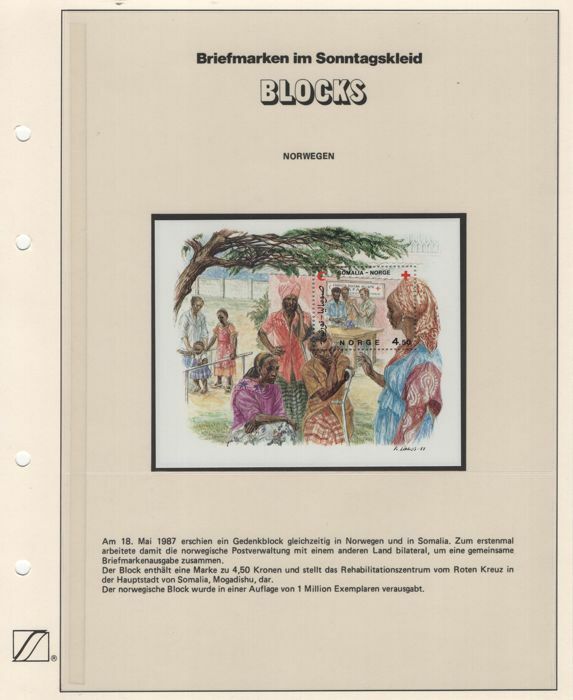 All blocks are depicted, 92 scans convey a good impression.